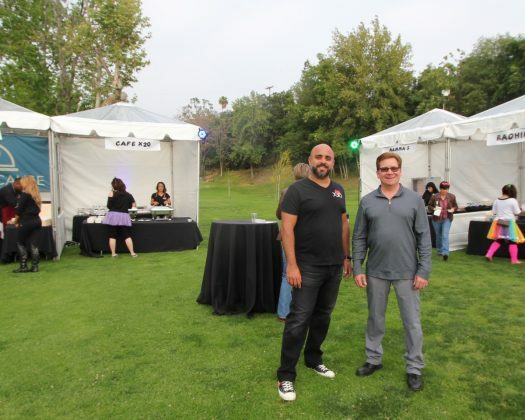 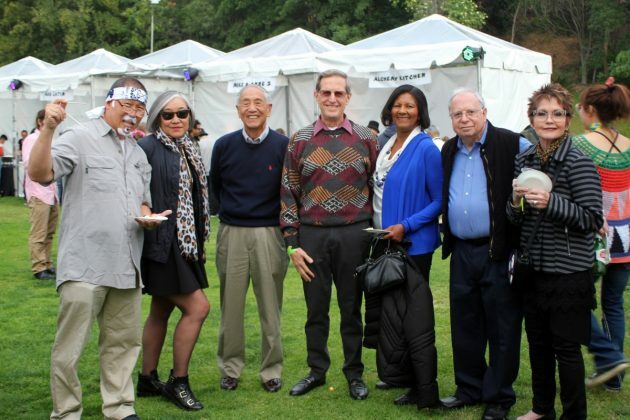 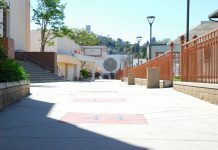 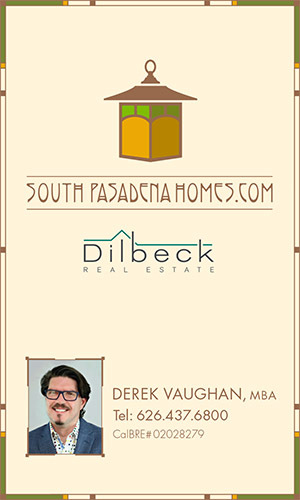 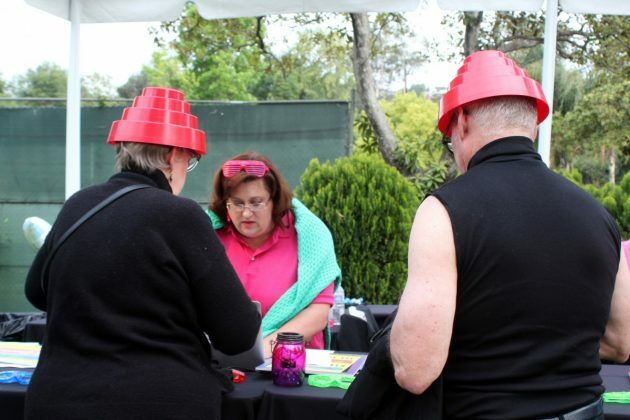 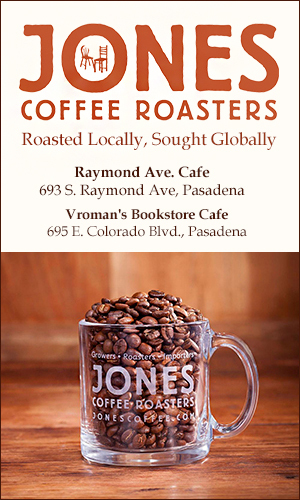 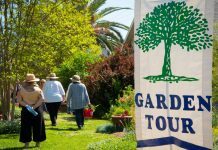 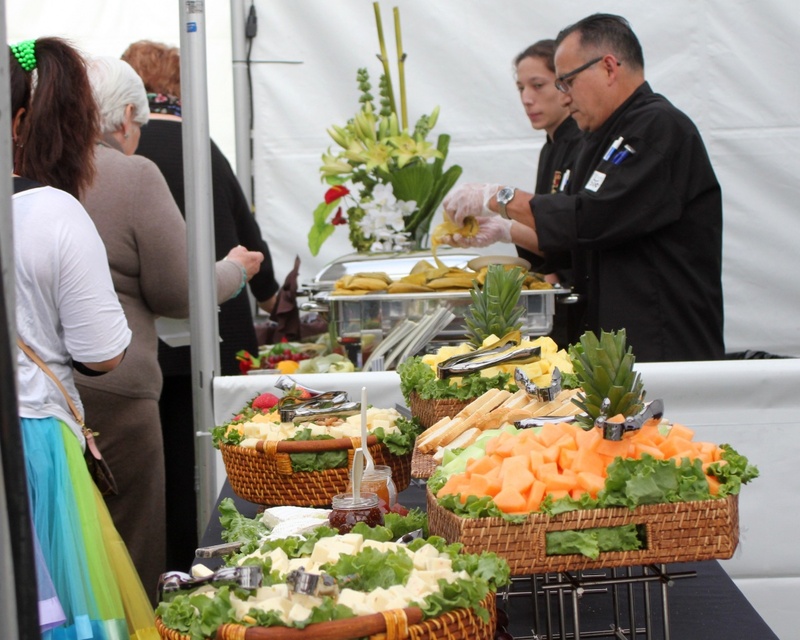 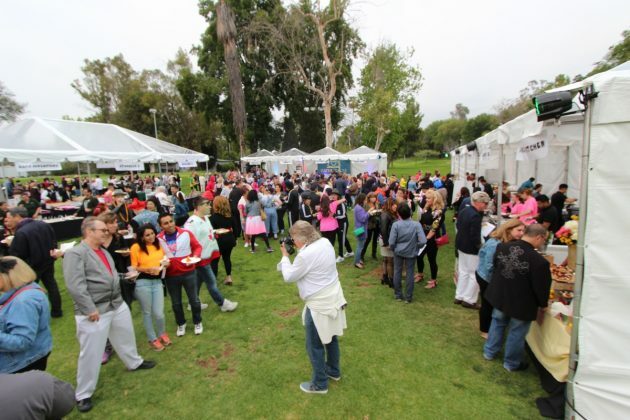 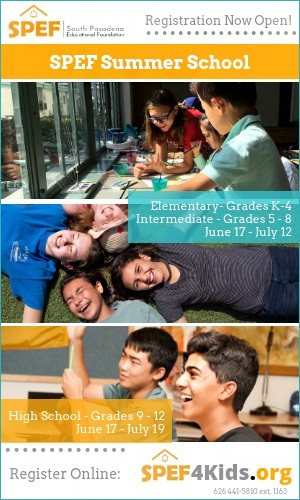 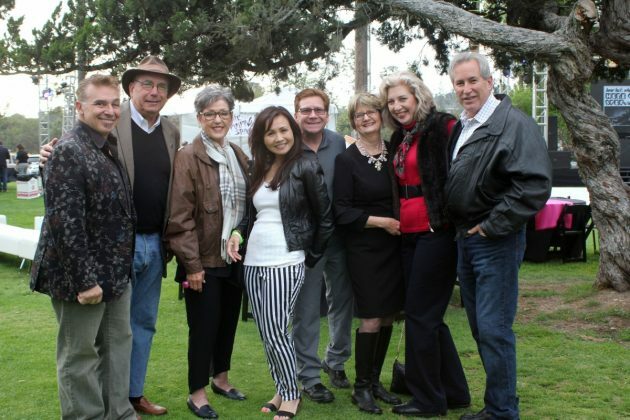 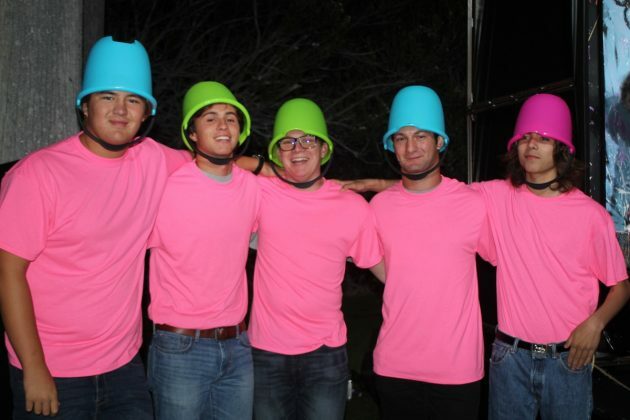 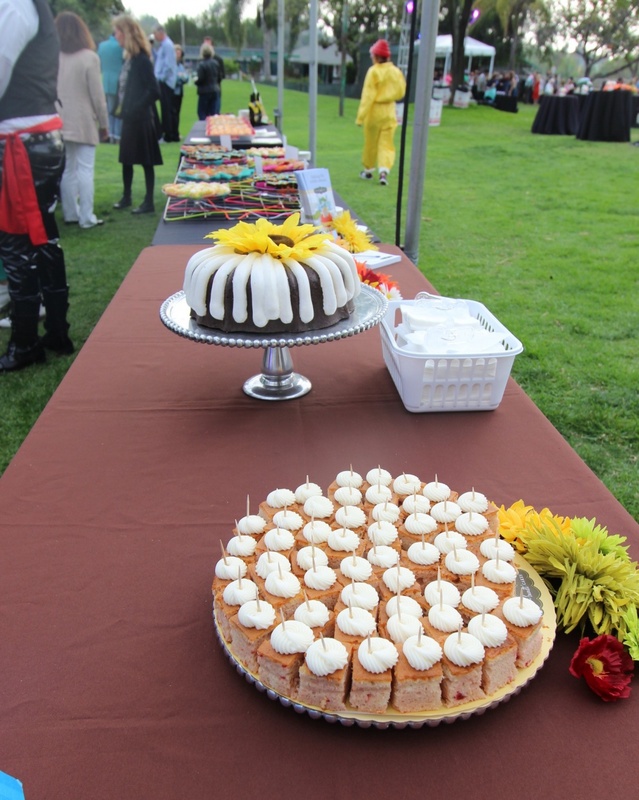 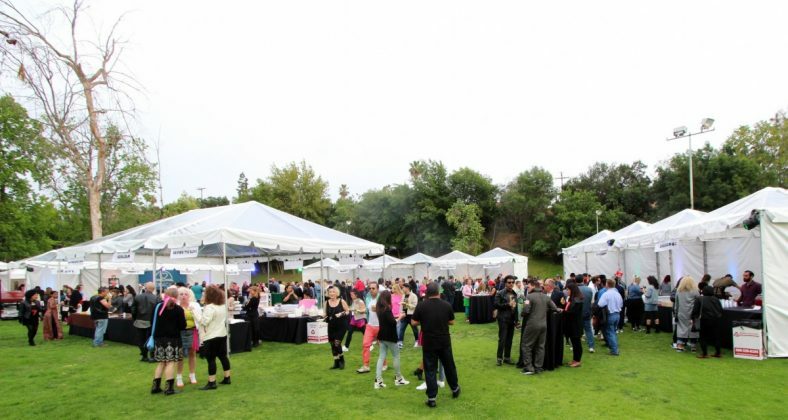 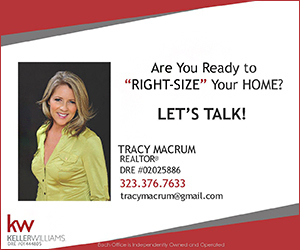 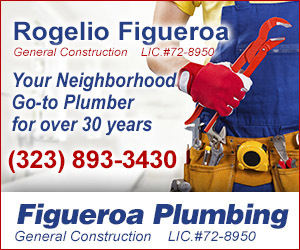 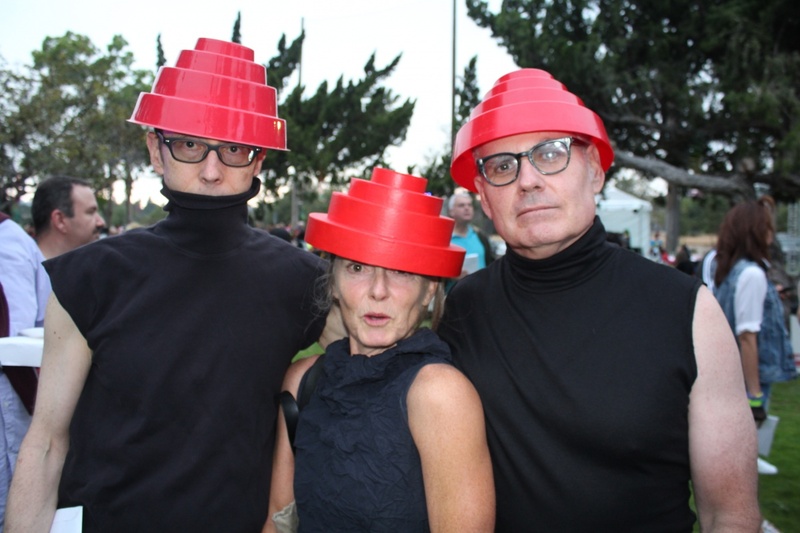 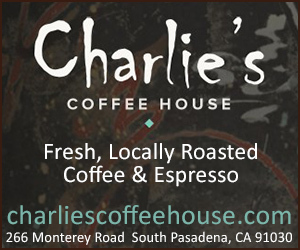 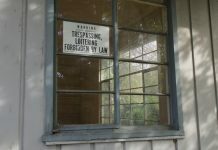 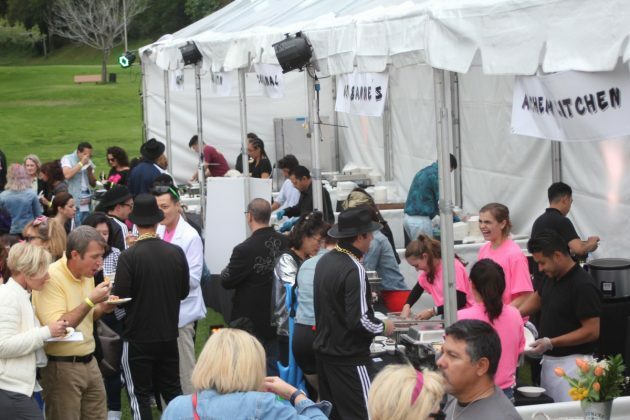 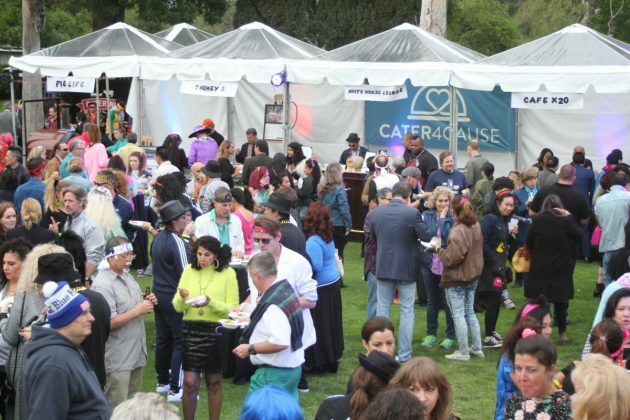 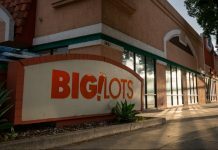 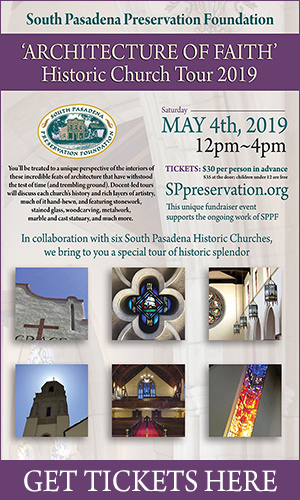 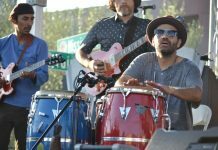 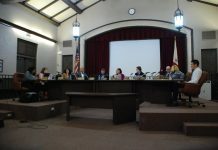 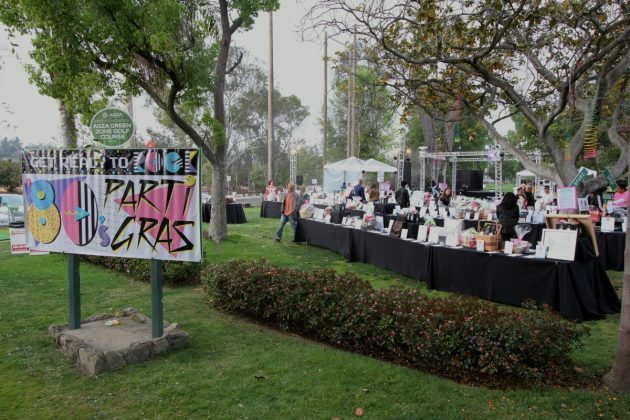 Over the years, it has become the biggest bash of the year in South Pasadena. 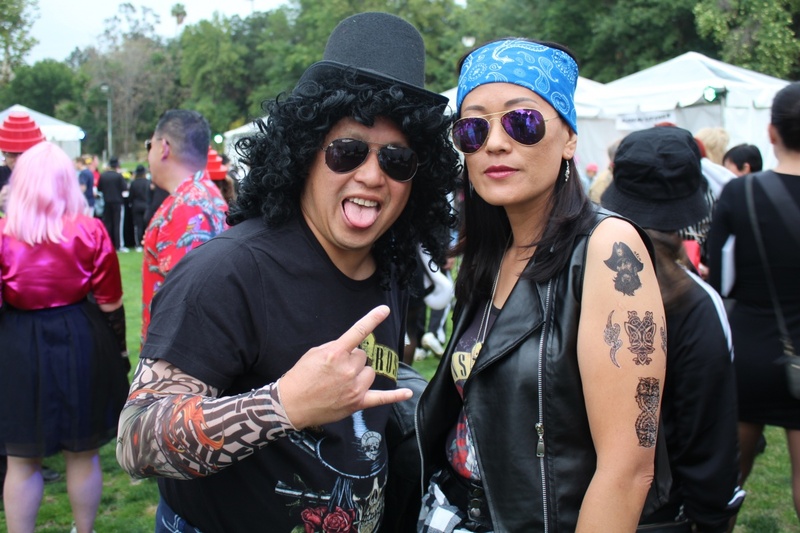 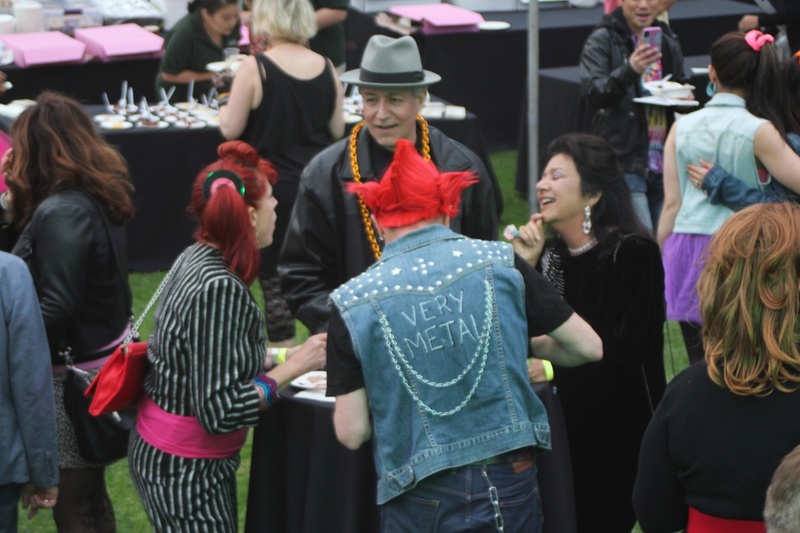 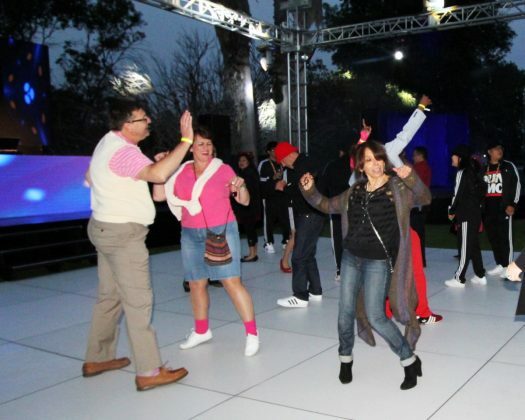 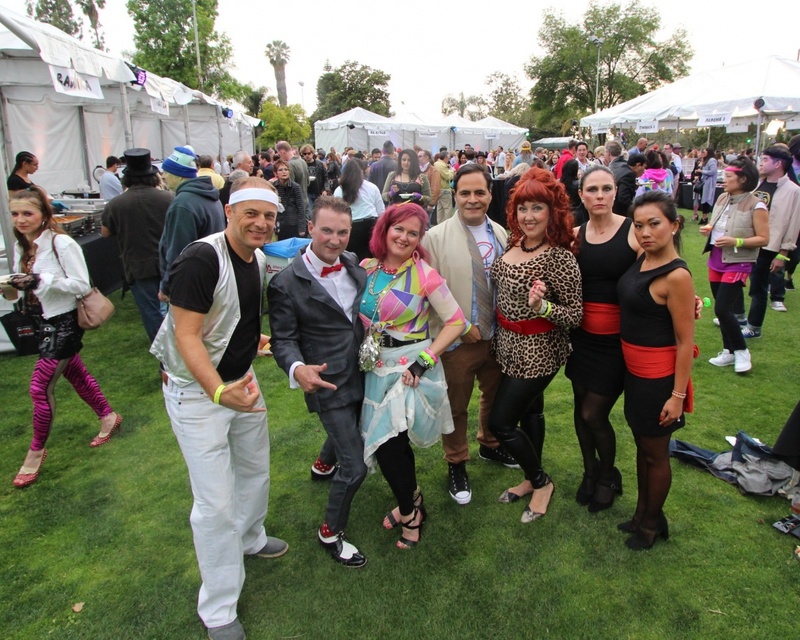 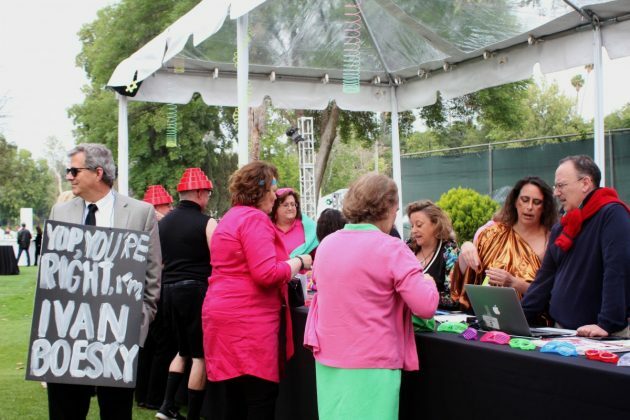 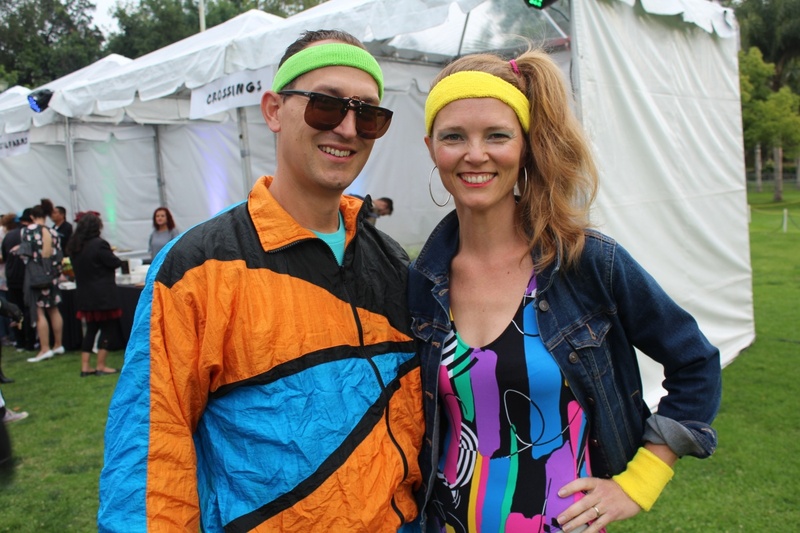 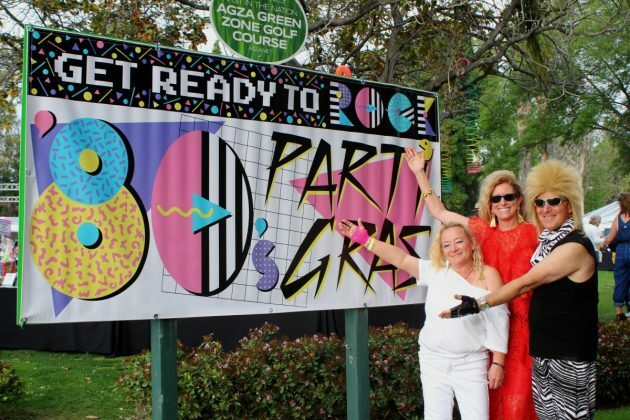 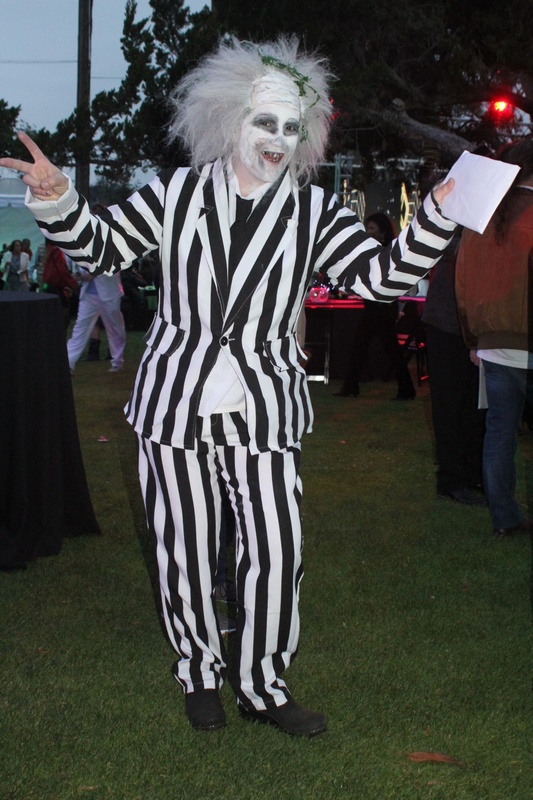 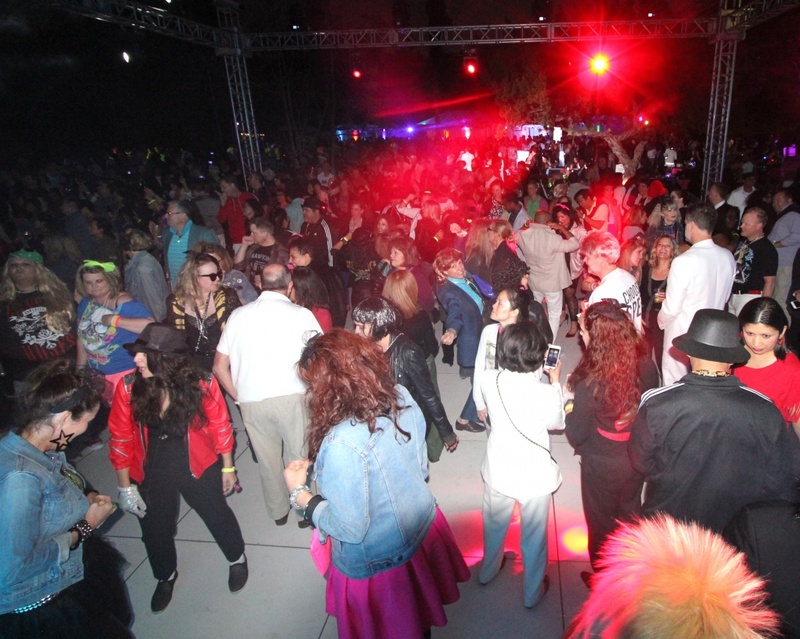 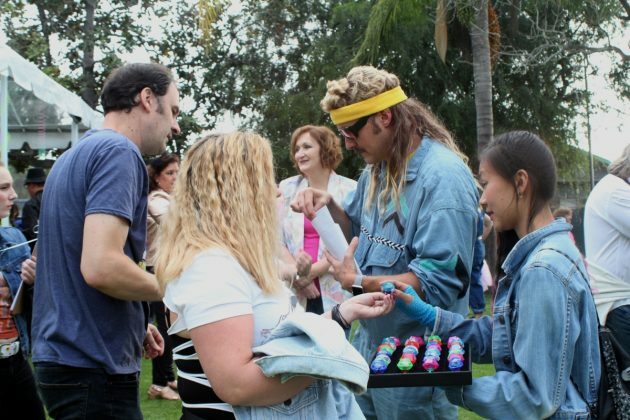 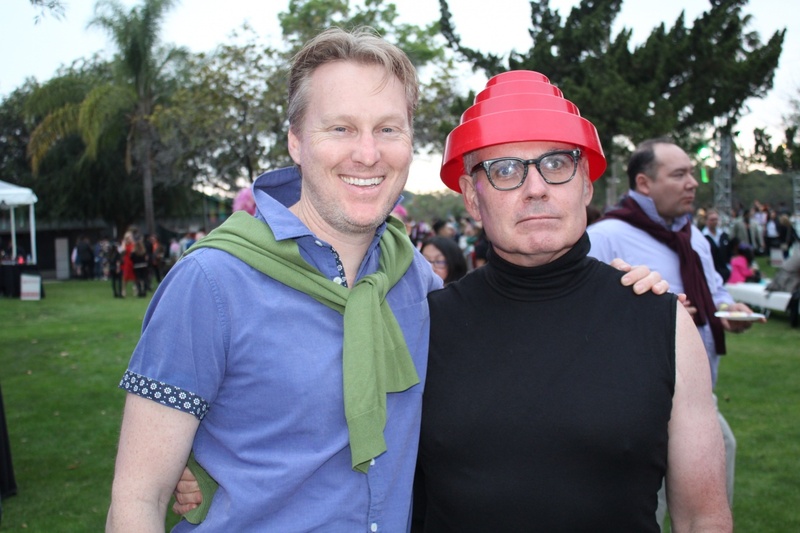 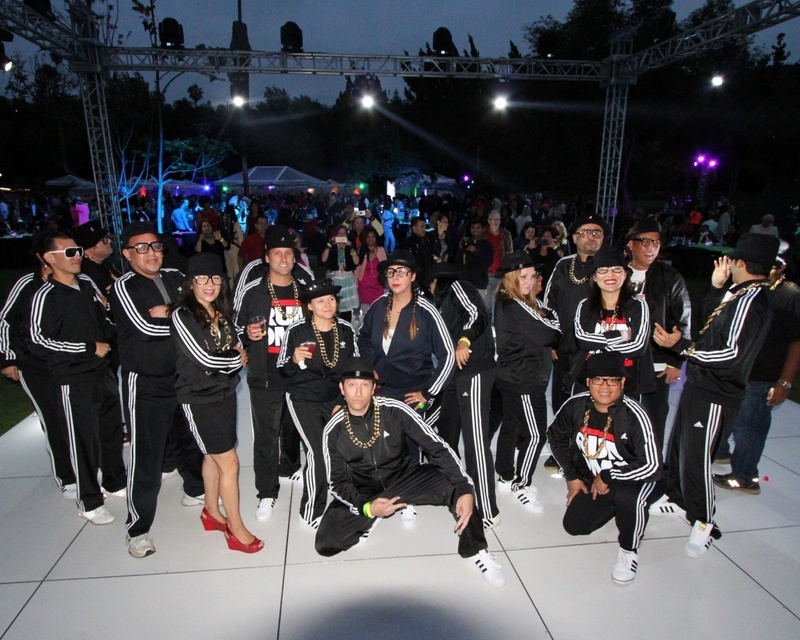 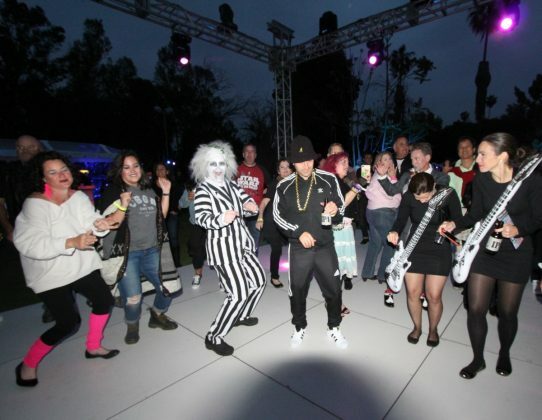 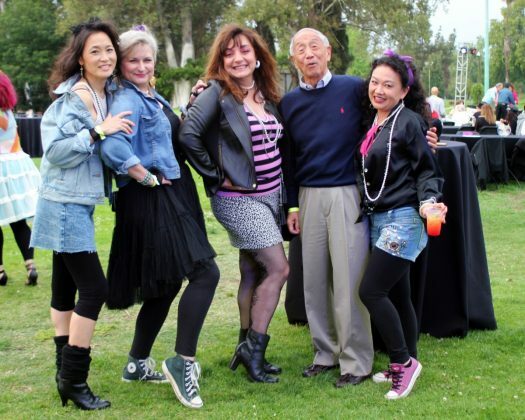 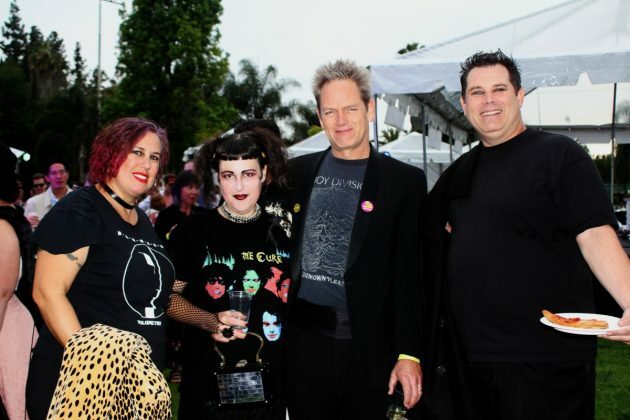 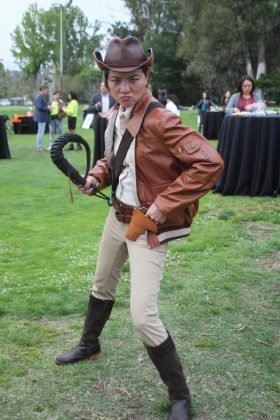 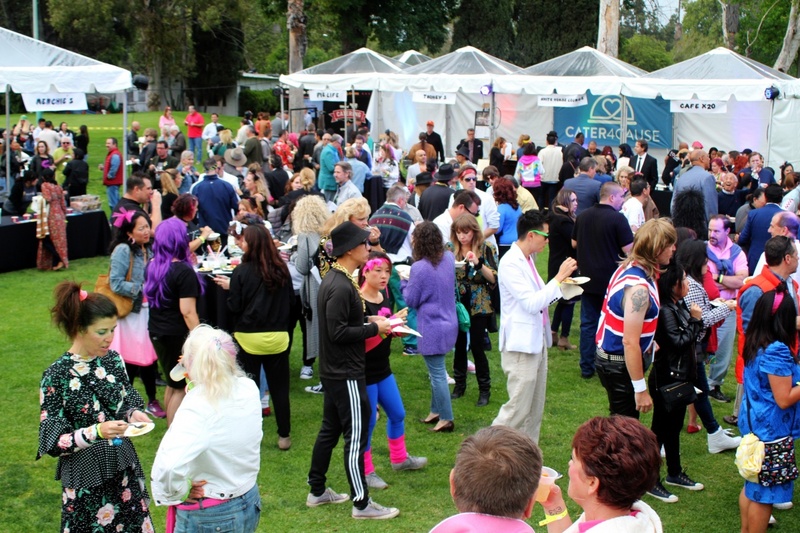 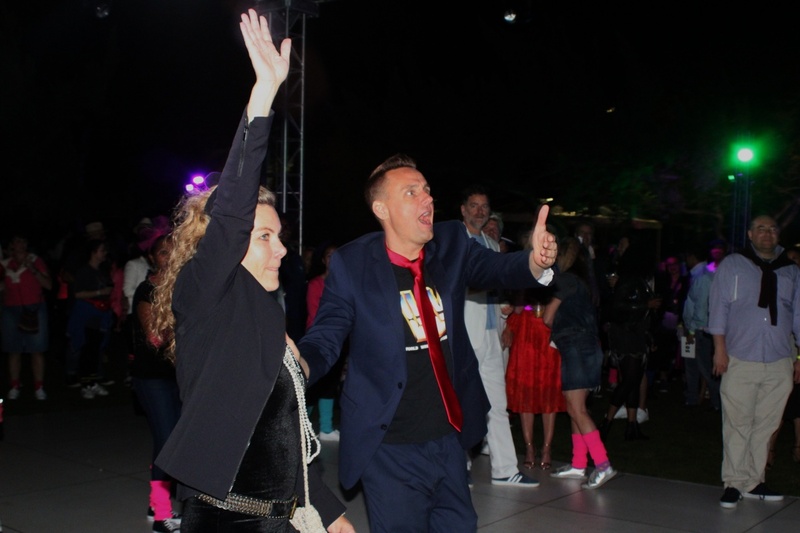 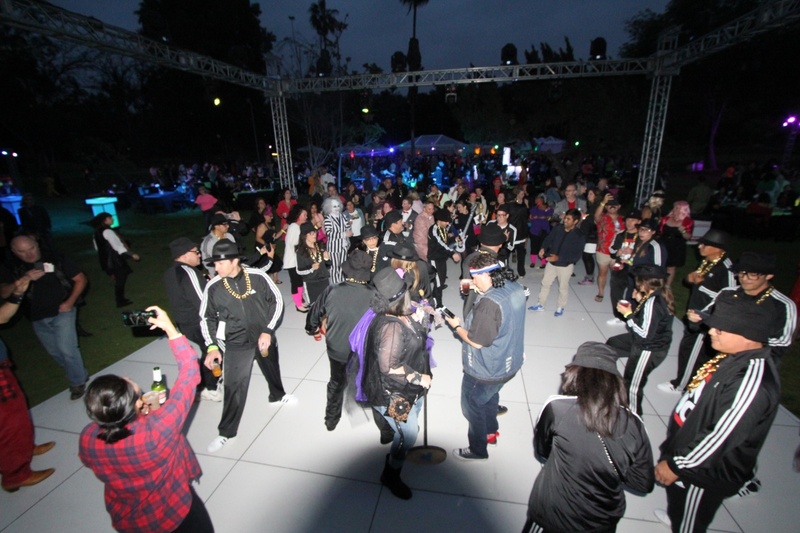 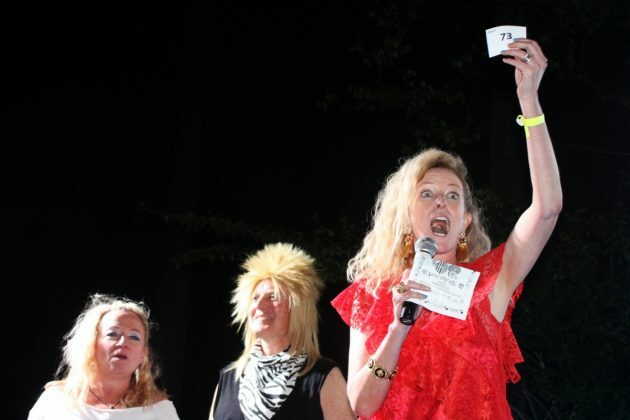 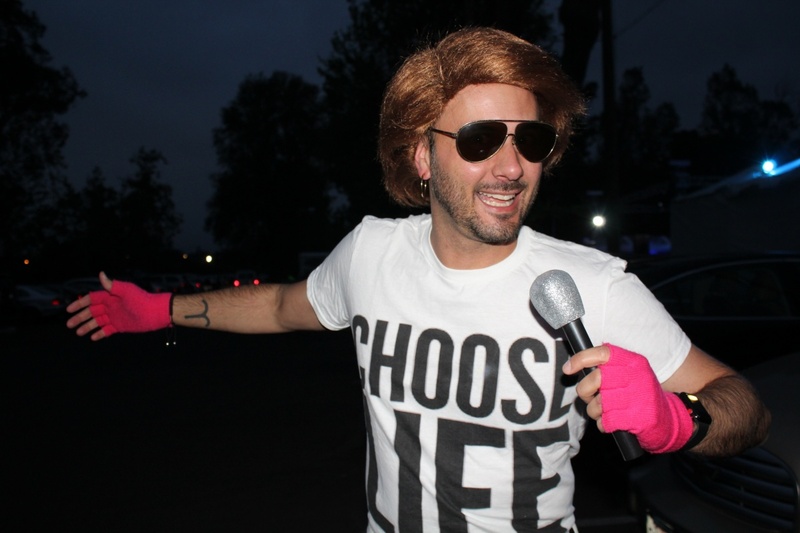 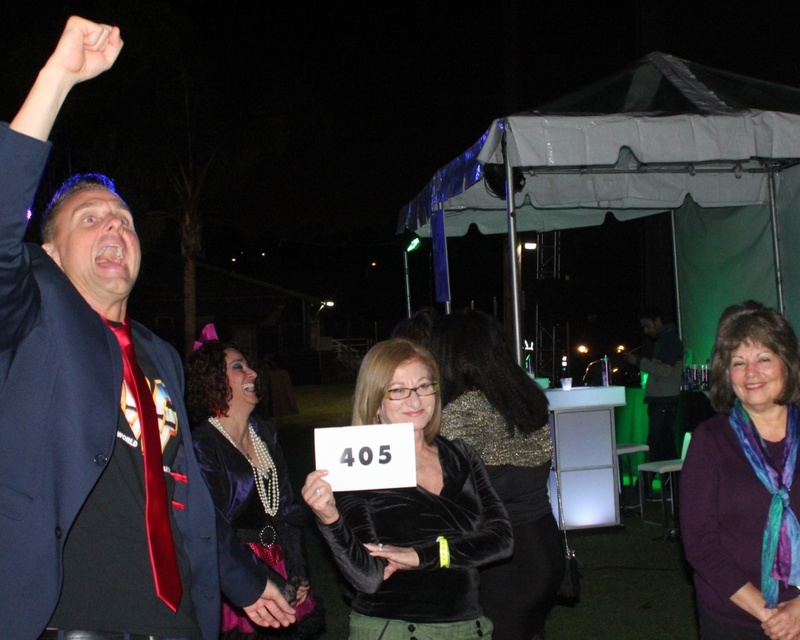 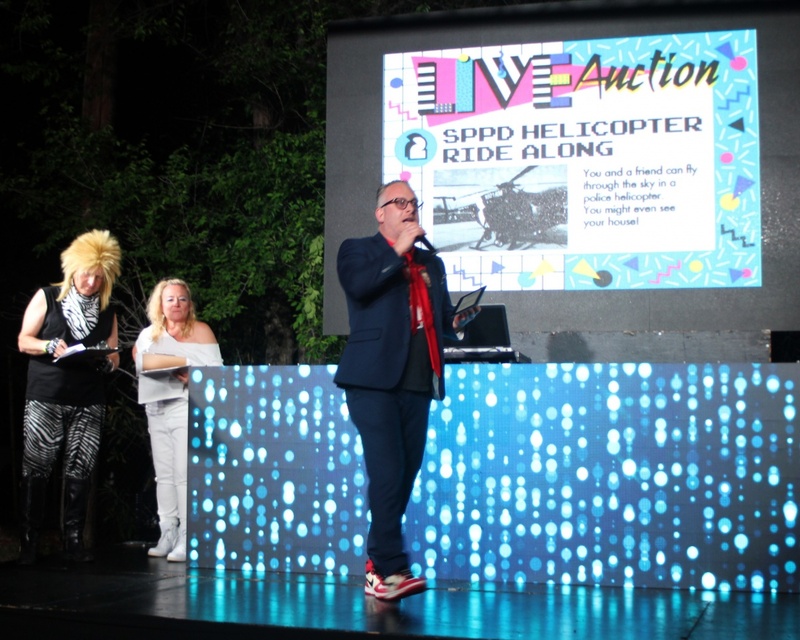 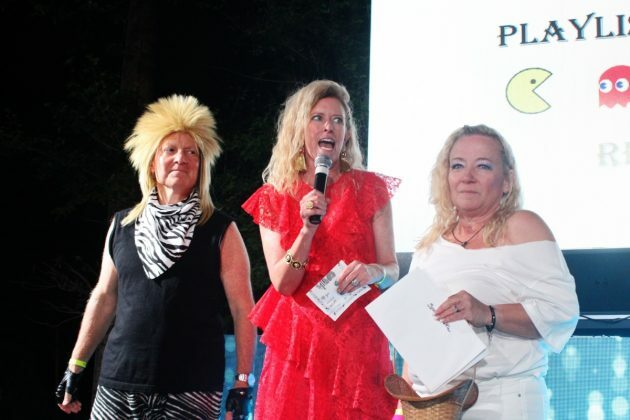 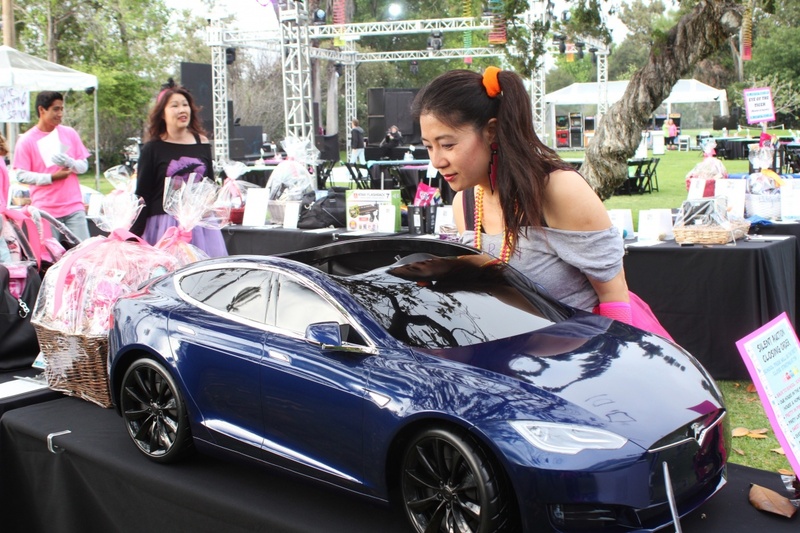 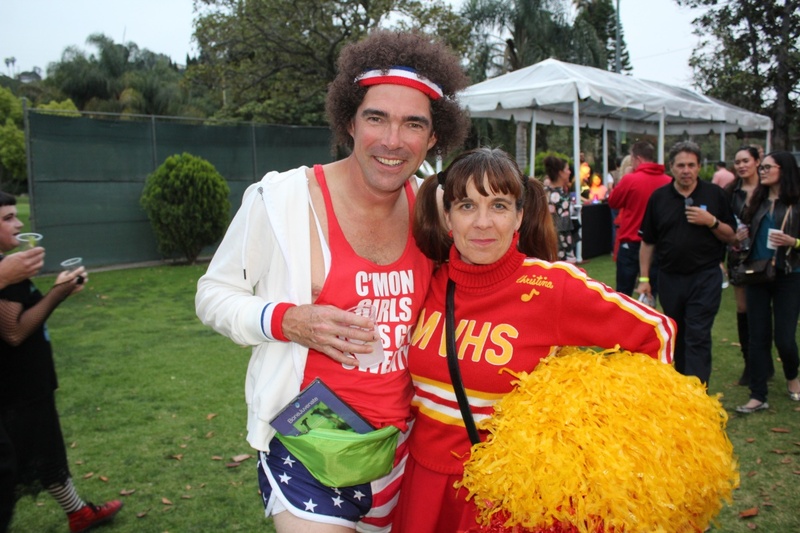 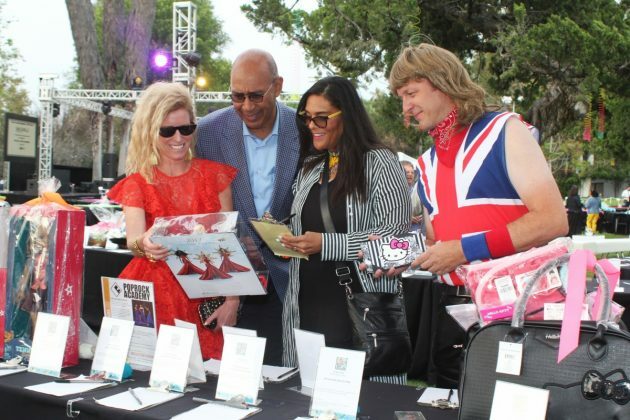 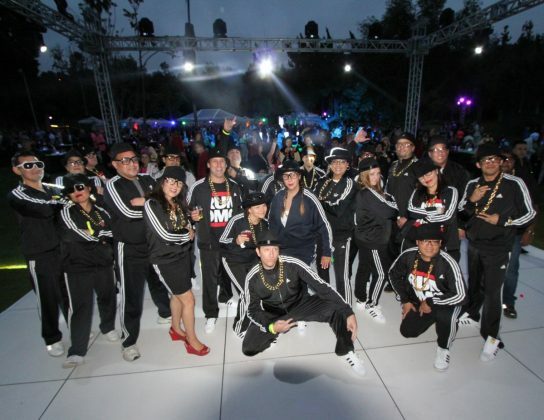 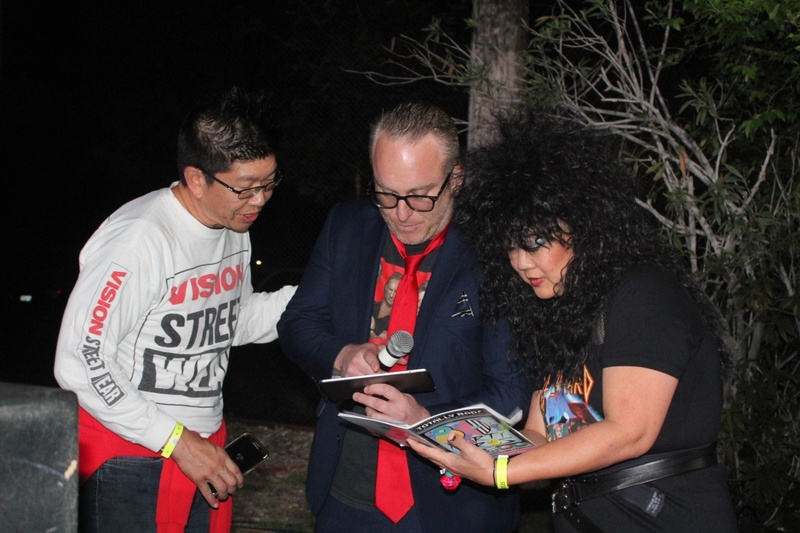 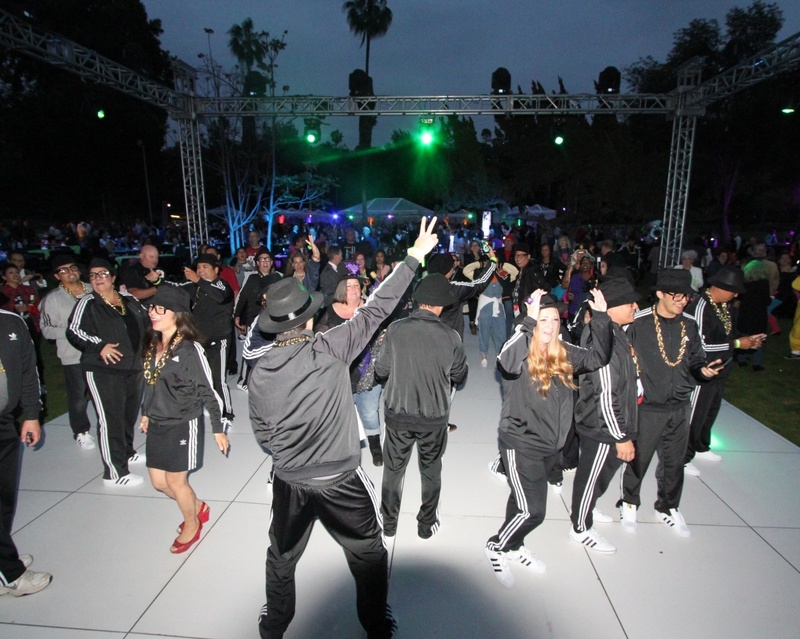 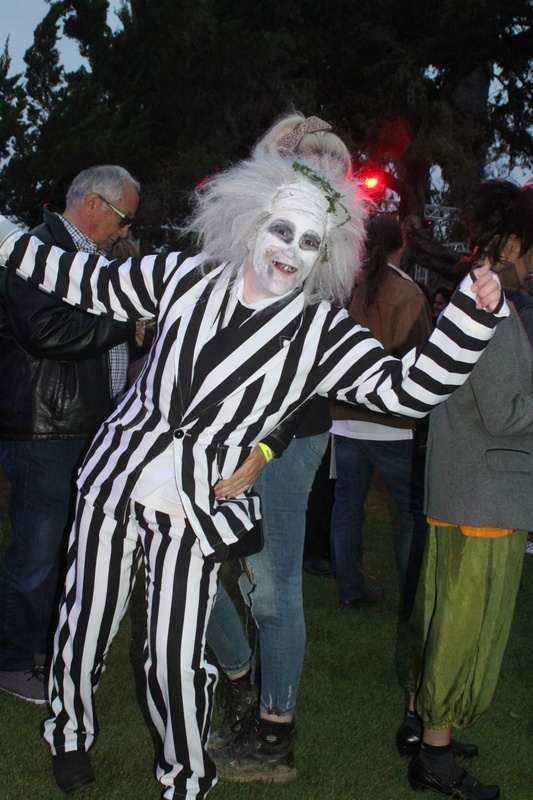 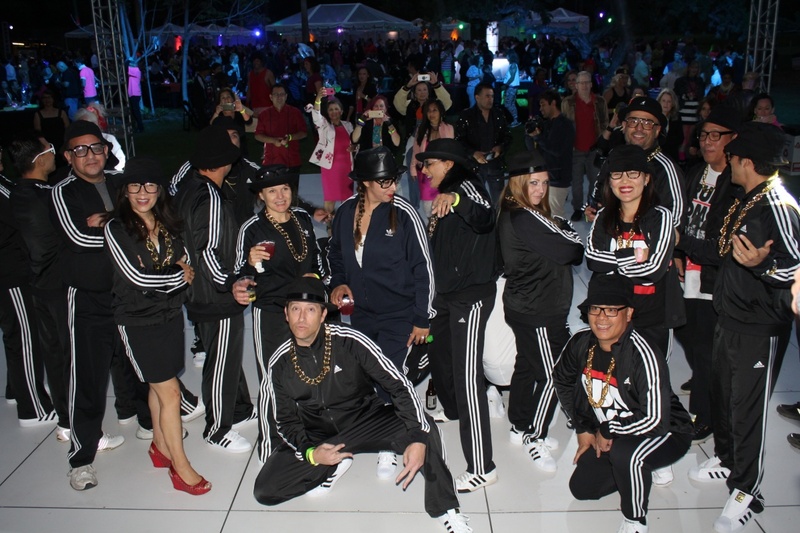 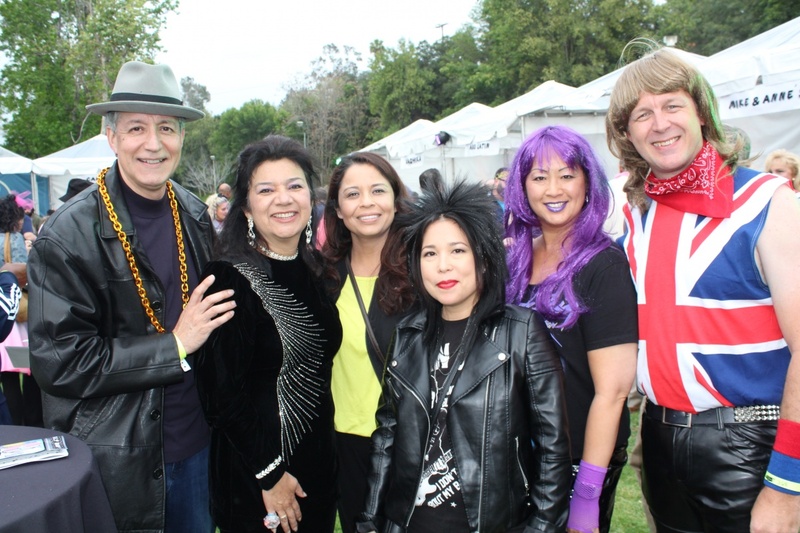 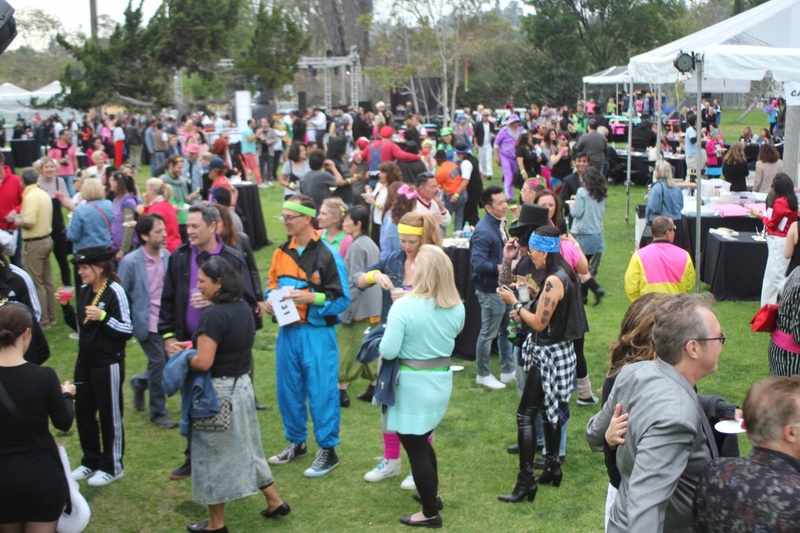 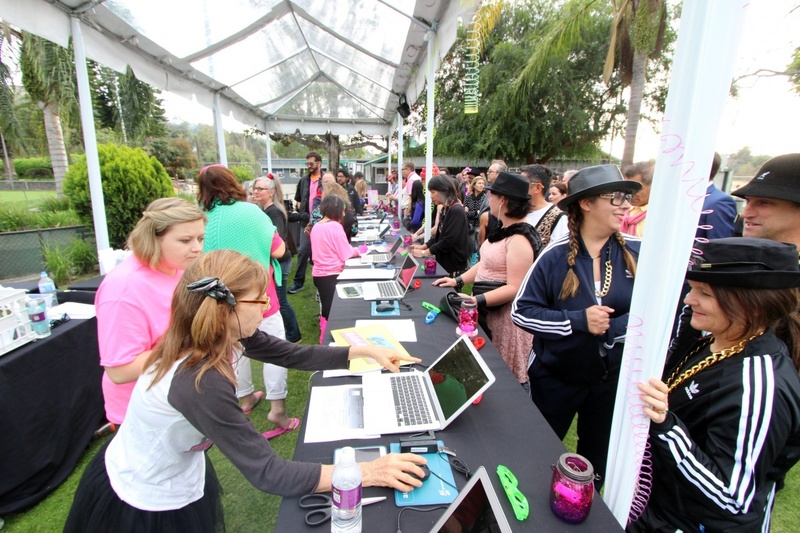 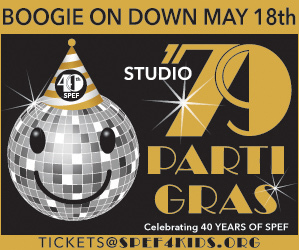 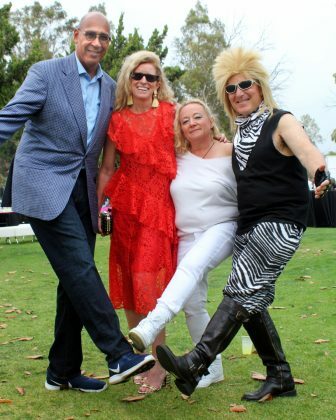 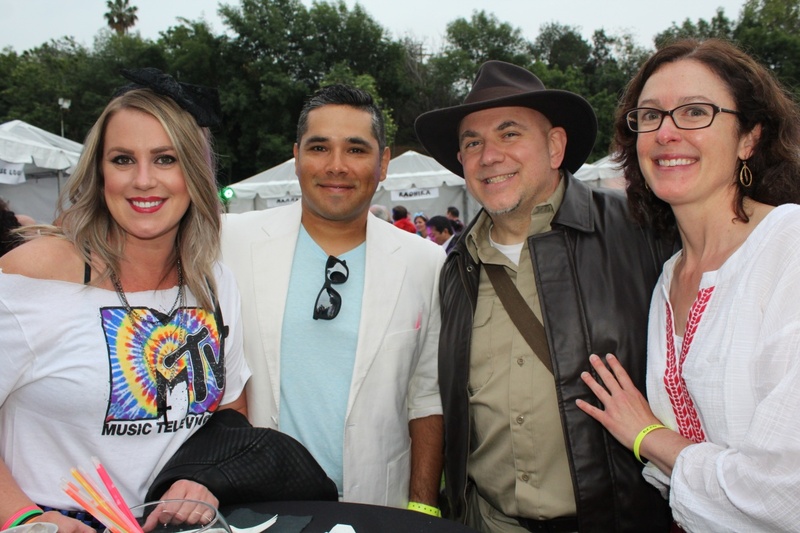 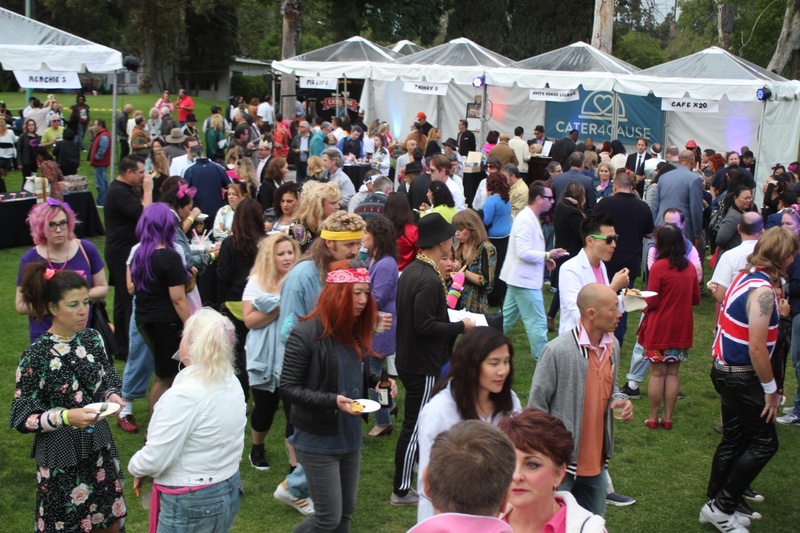 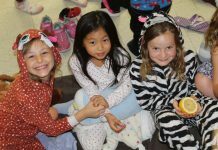 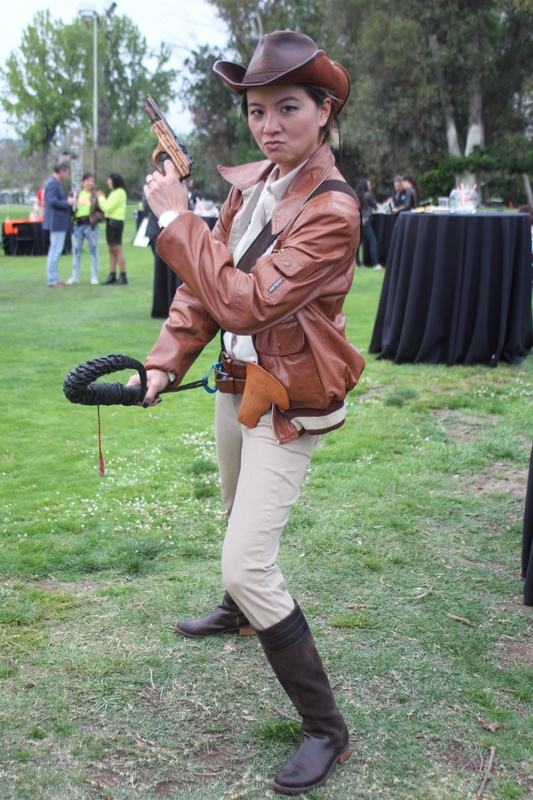 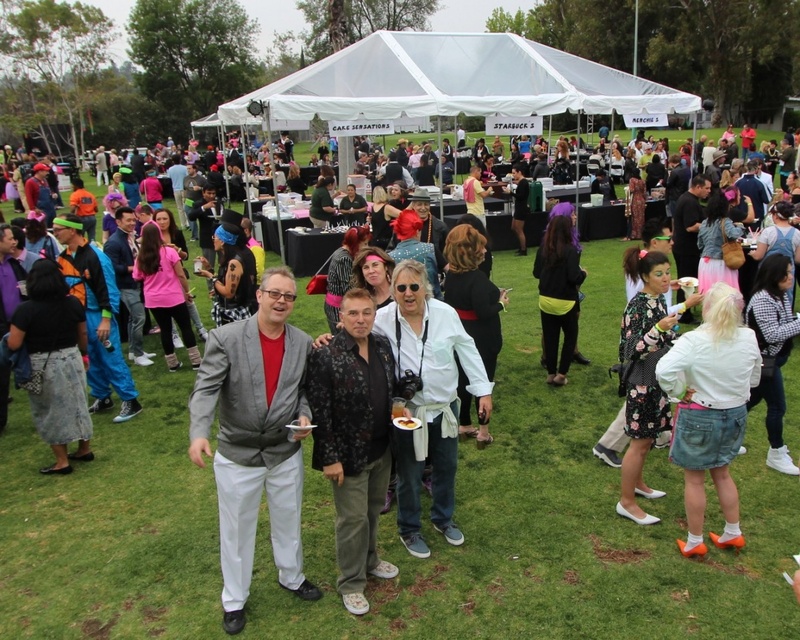 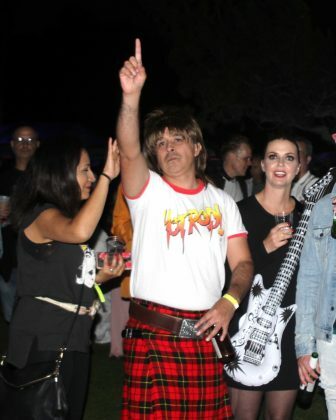 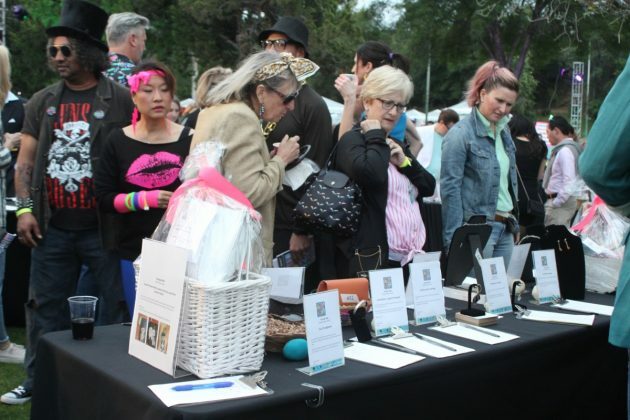 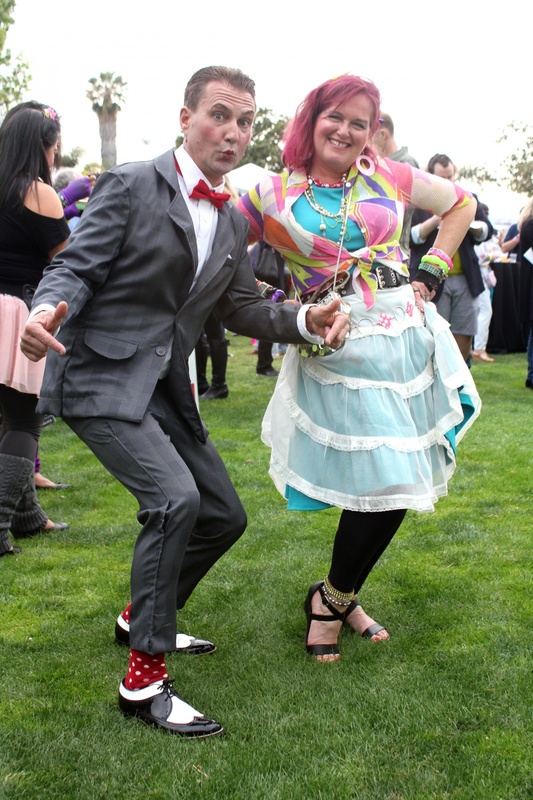 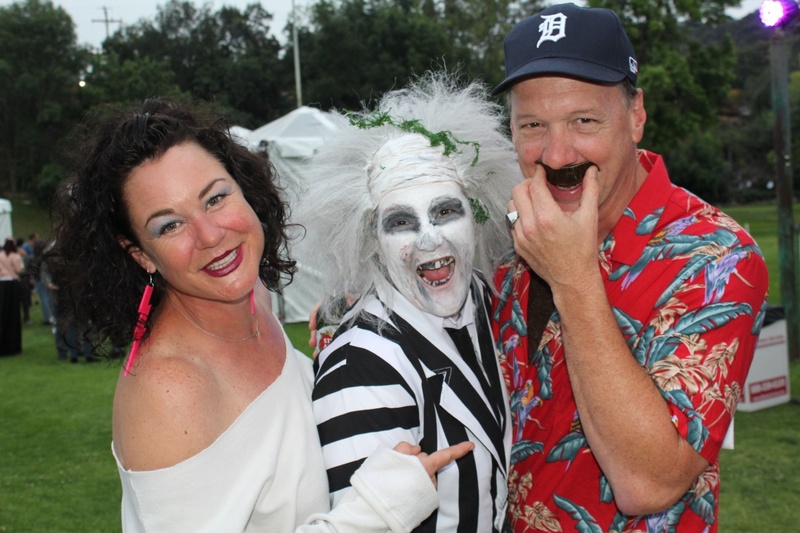 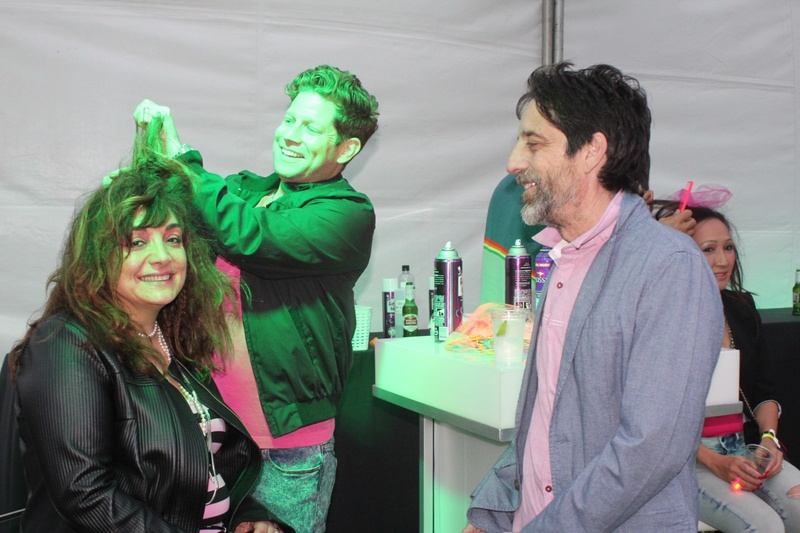 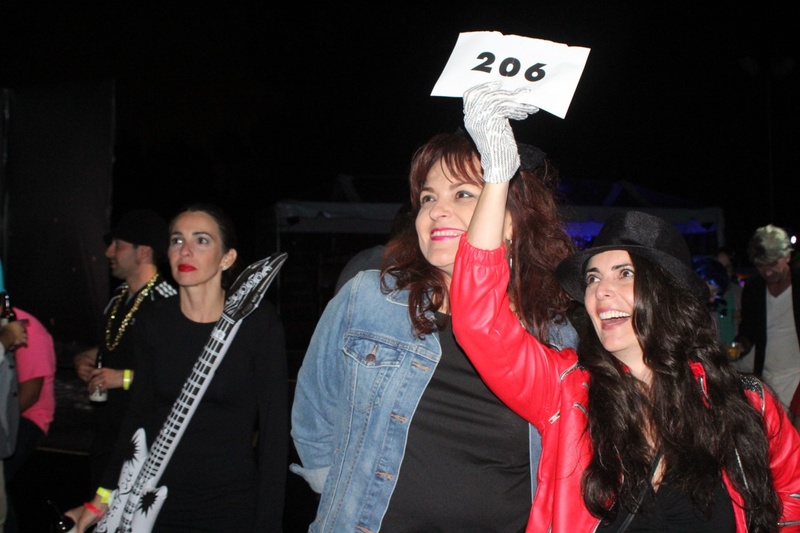 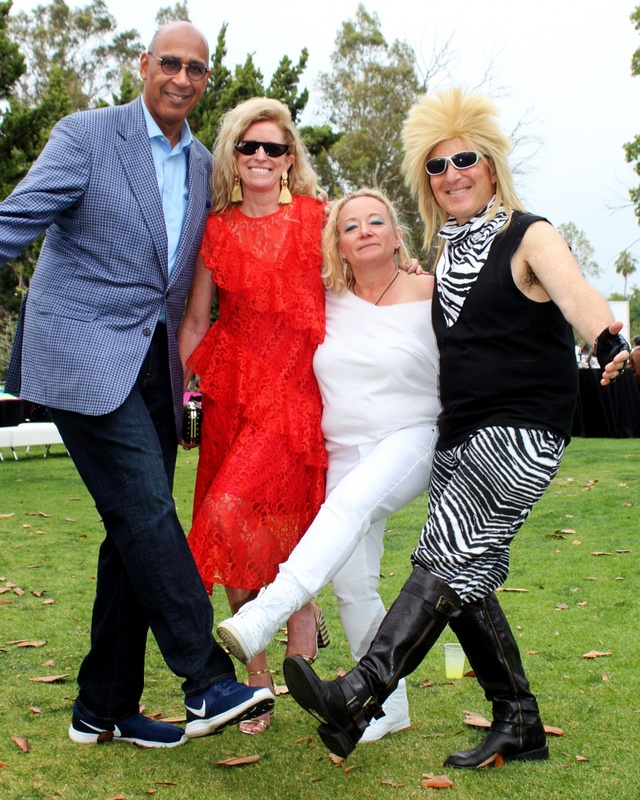 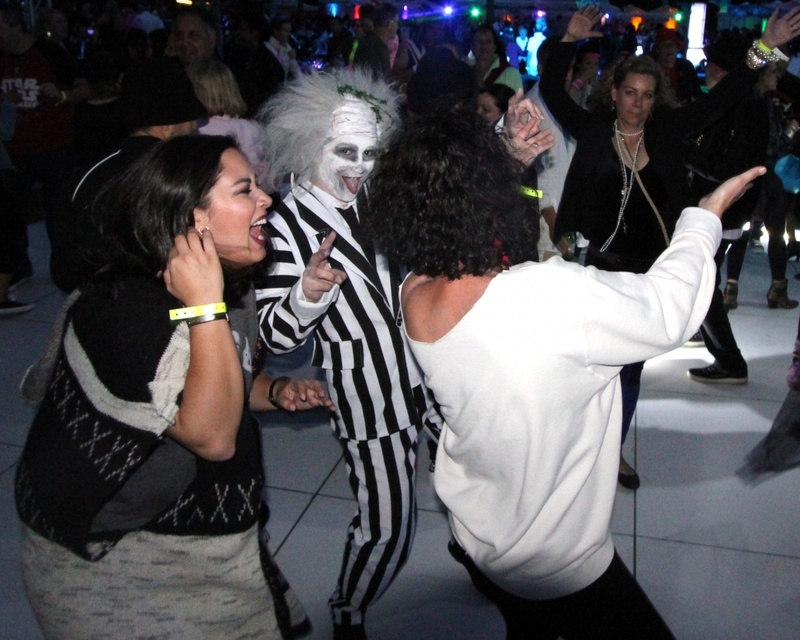 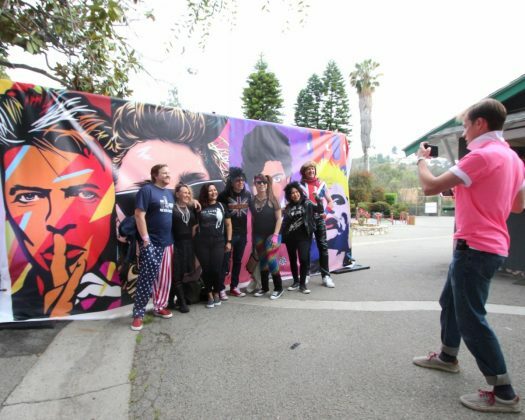 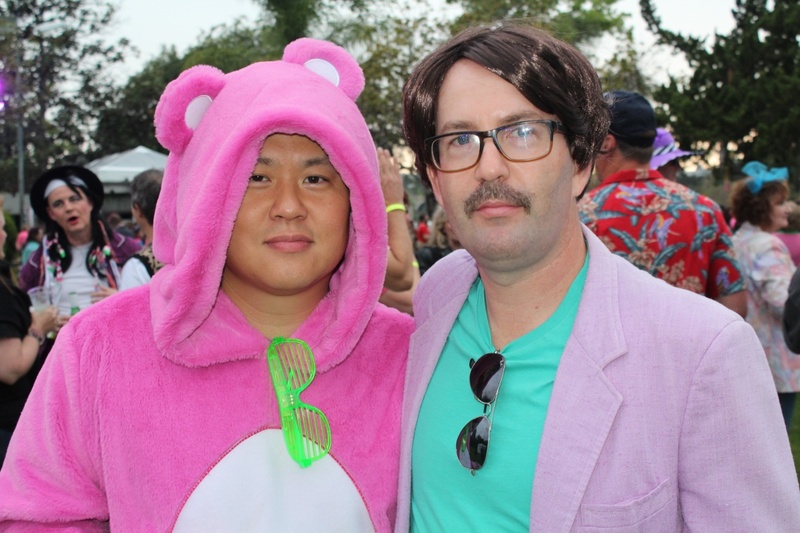 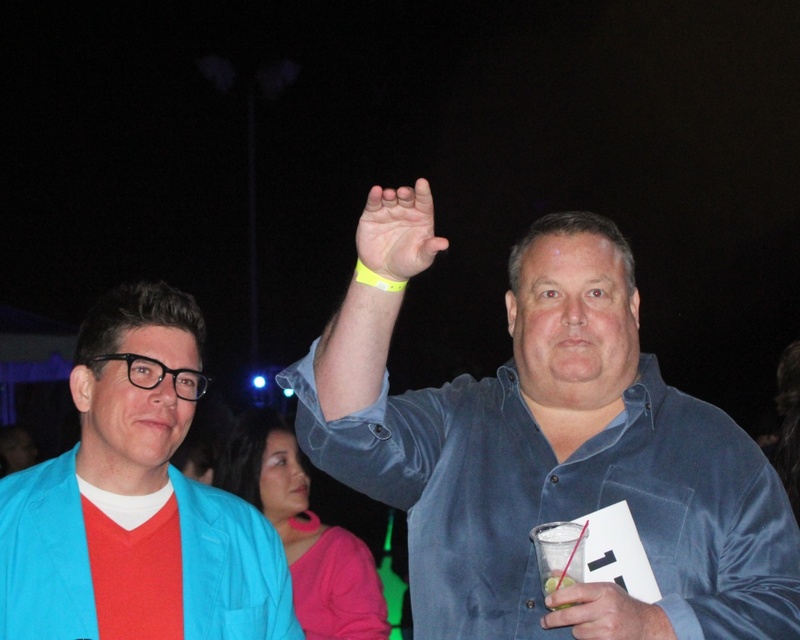 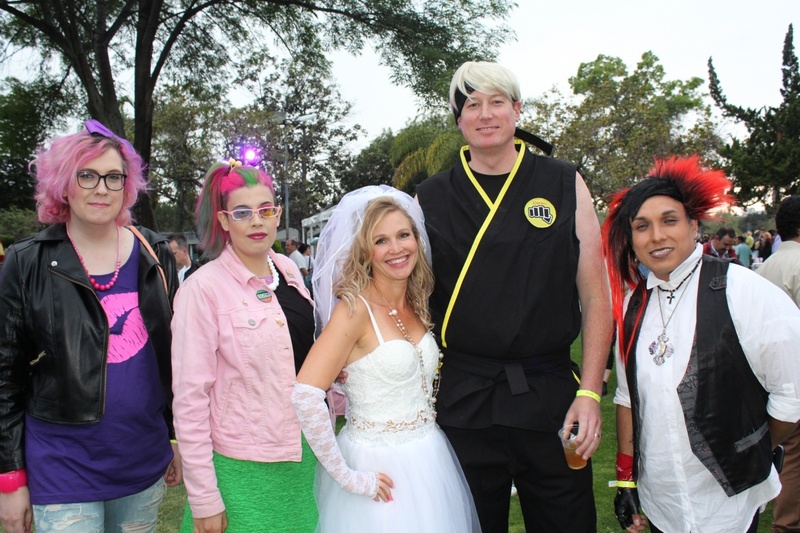 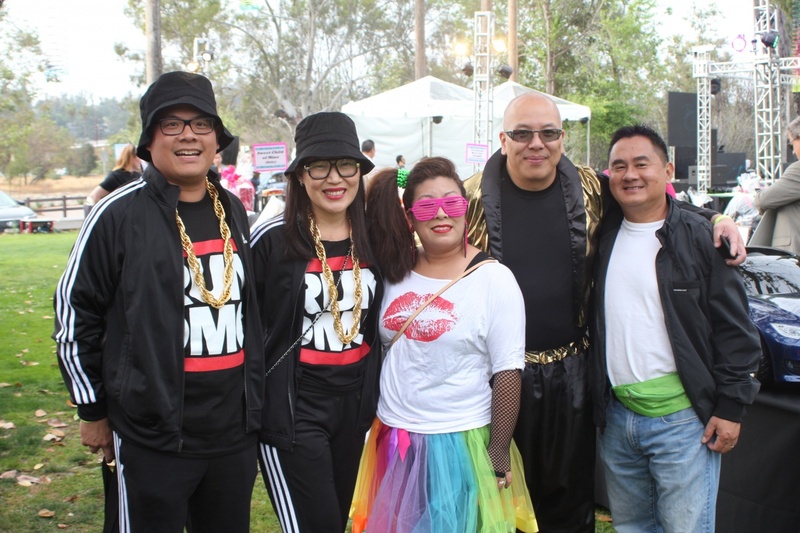 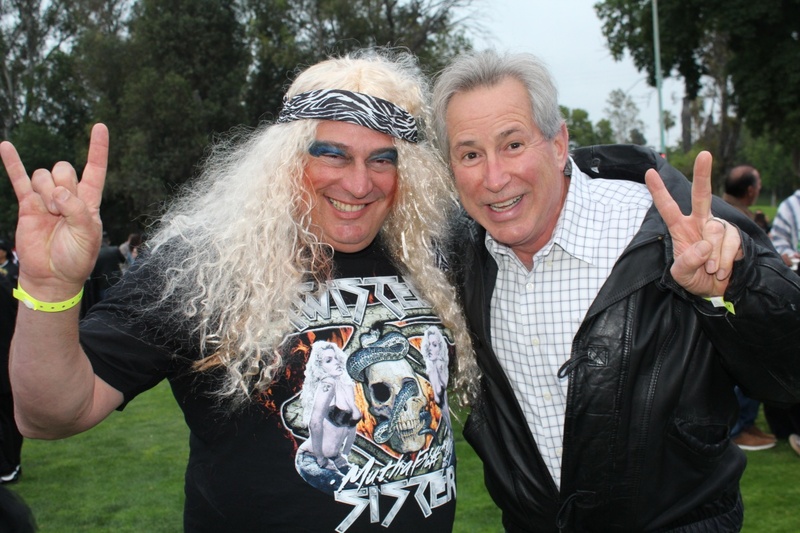 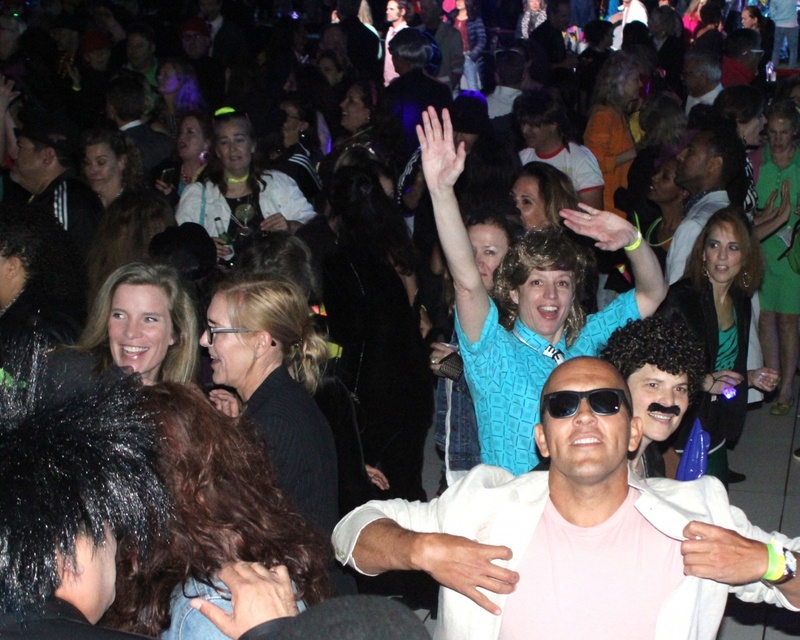 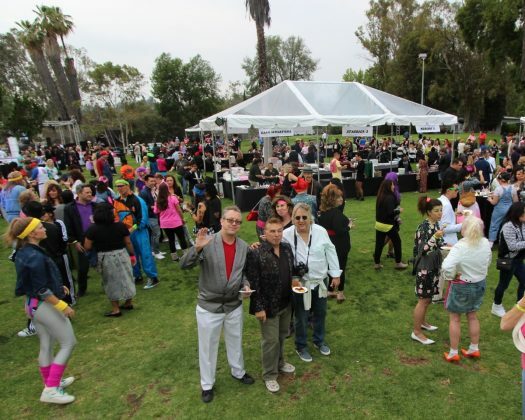 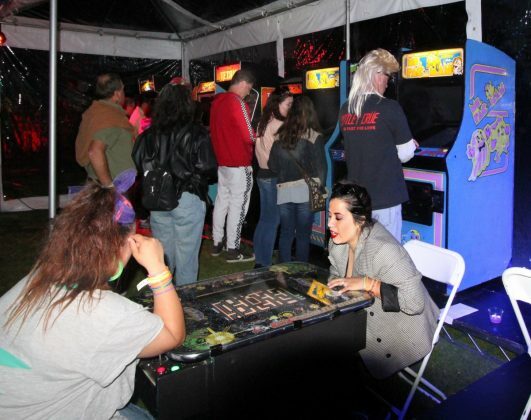 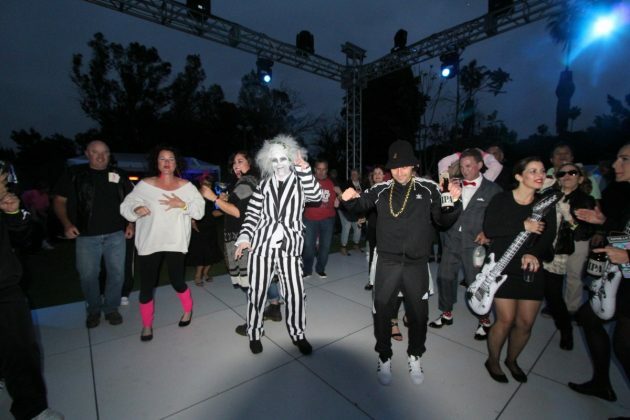 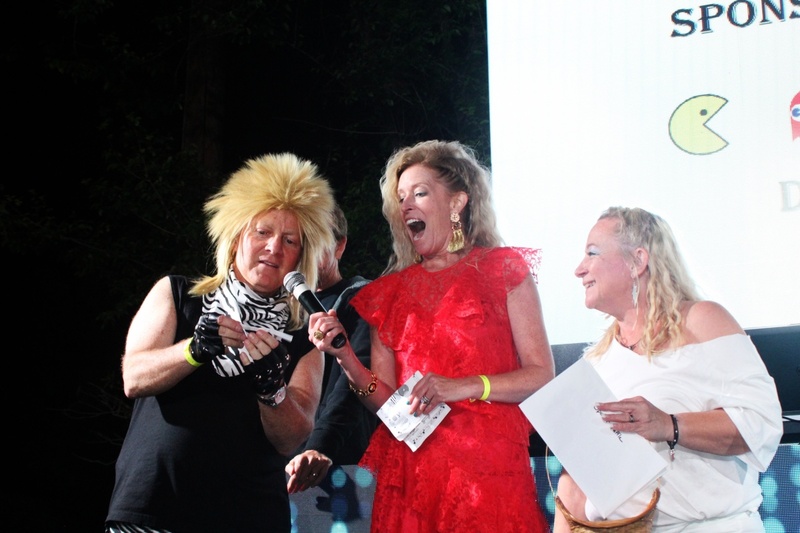 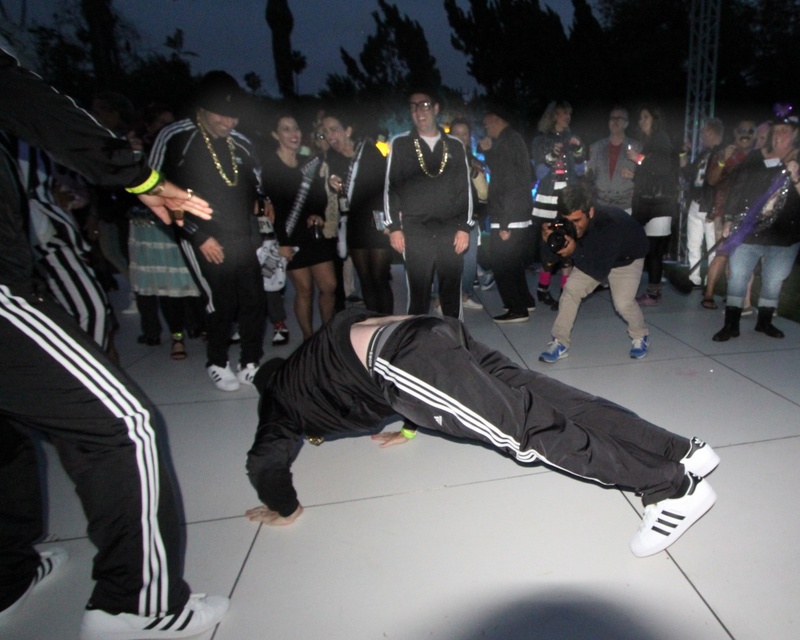 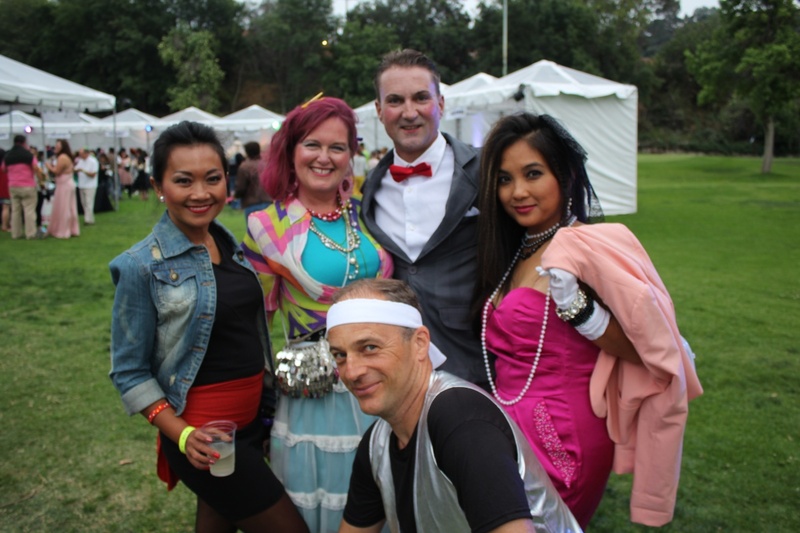 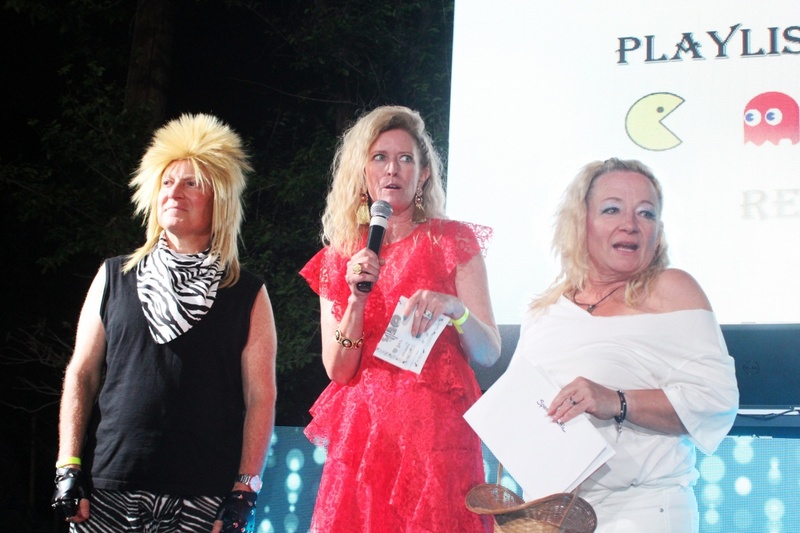 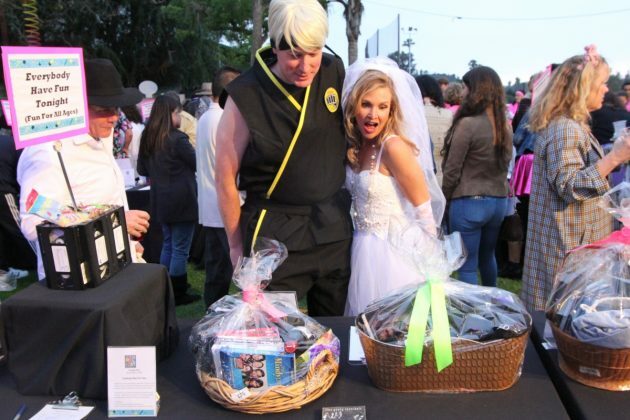 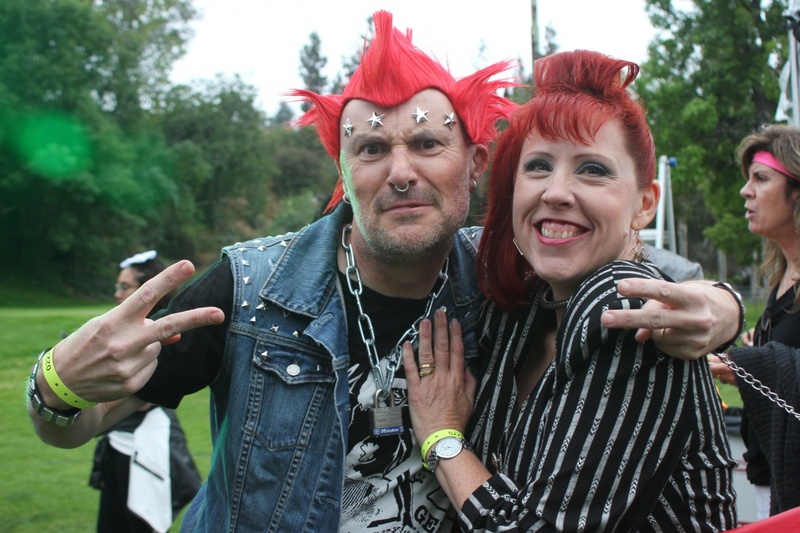 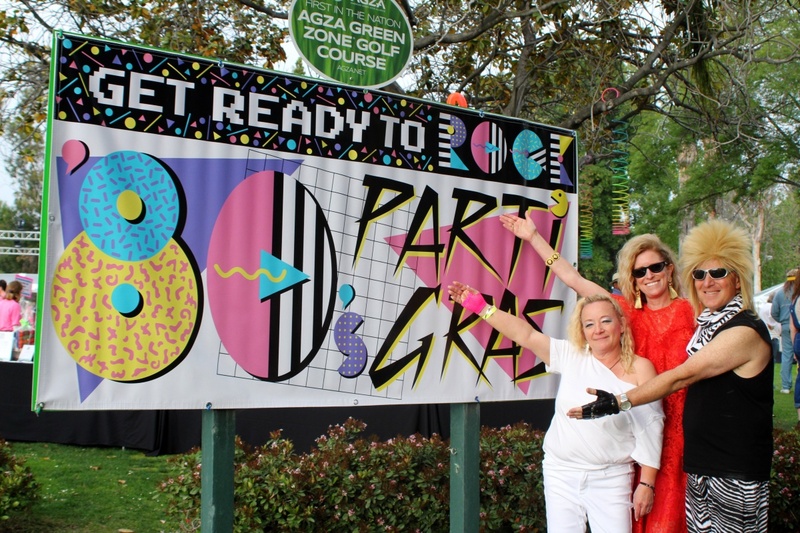 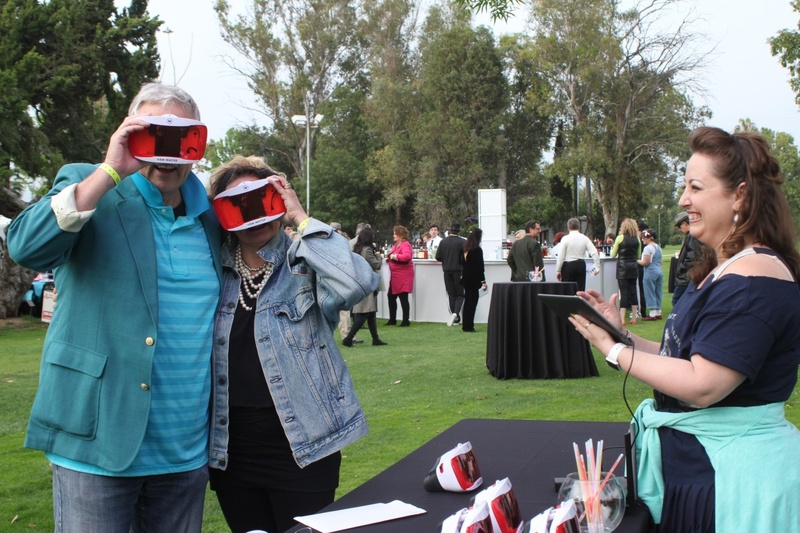 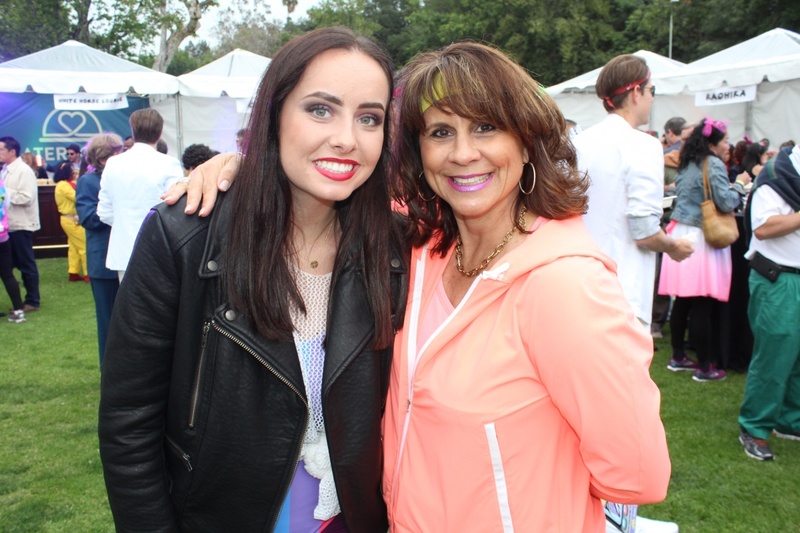 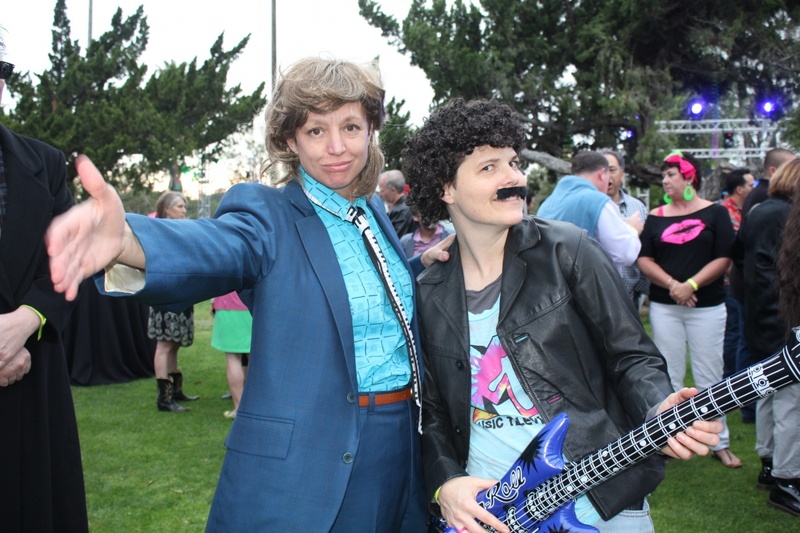 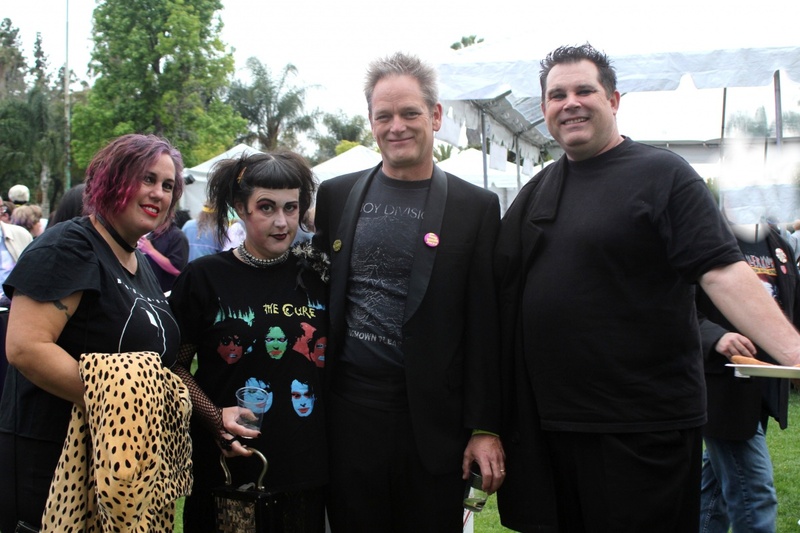 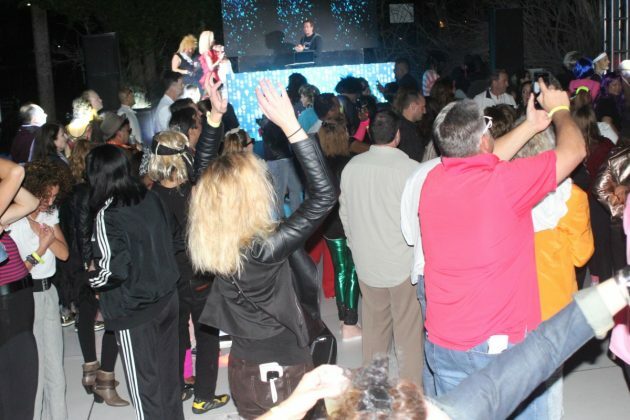 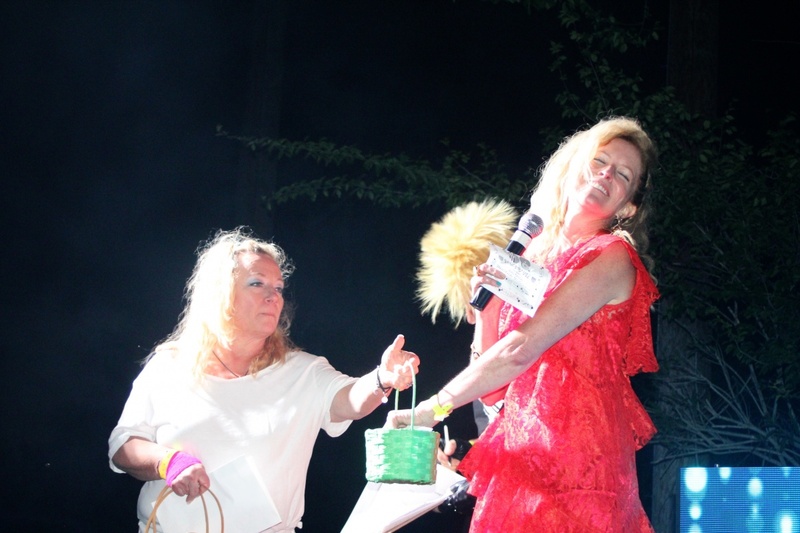 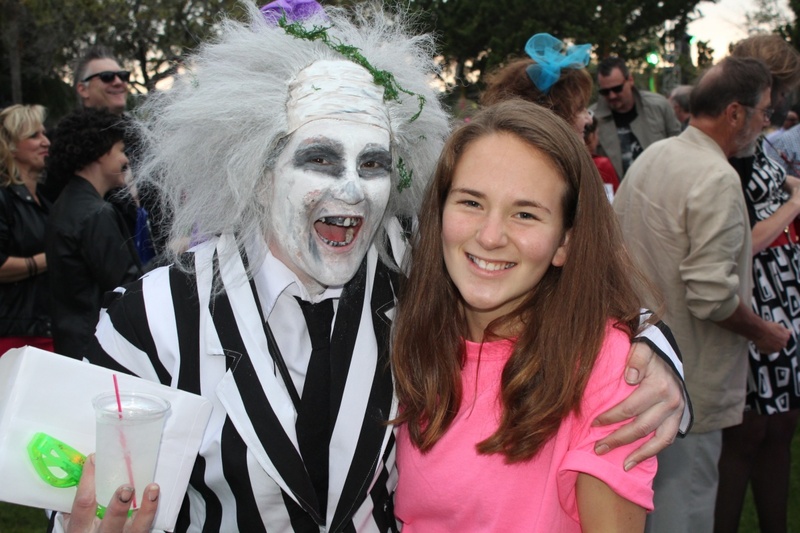 Parti Gras, with an 80s theme, exceeded all expectations Saturday night as more than 1,000 people attended the major extravaganza that supports South Pasadena schools. 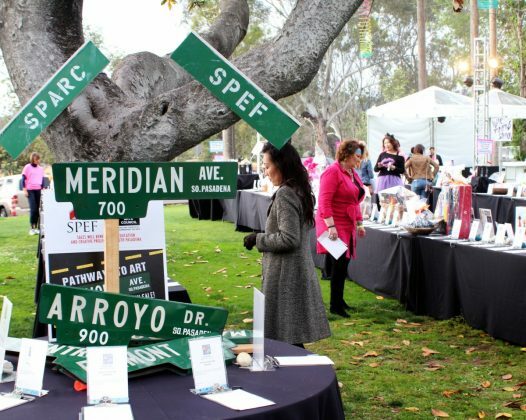 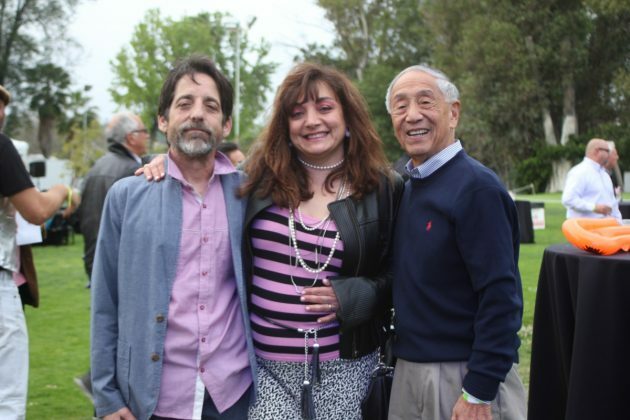 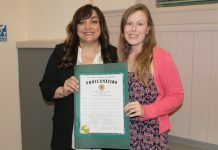 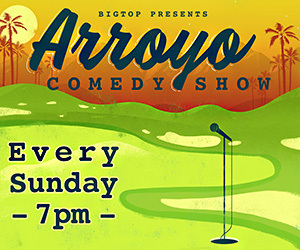 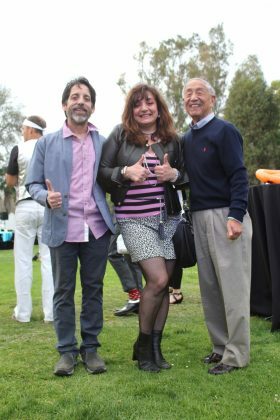 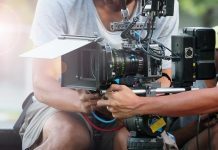 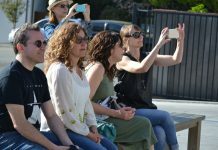 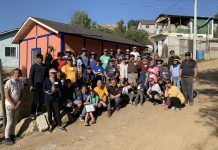 Organizers are hopeful the 2018 version at Arroyo Seco Golf Course will exceed the $130,000 raised a year ago. 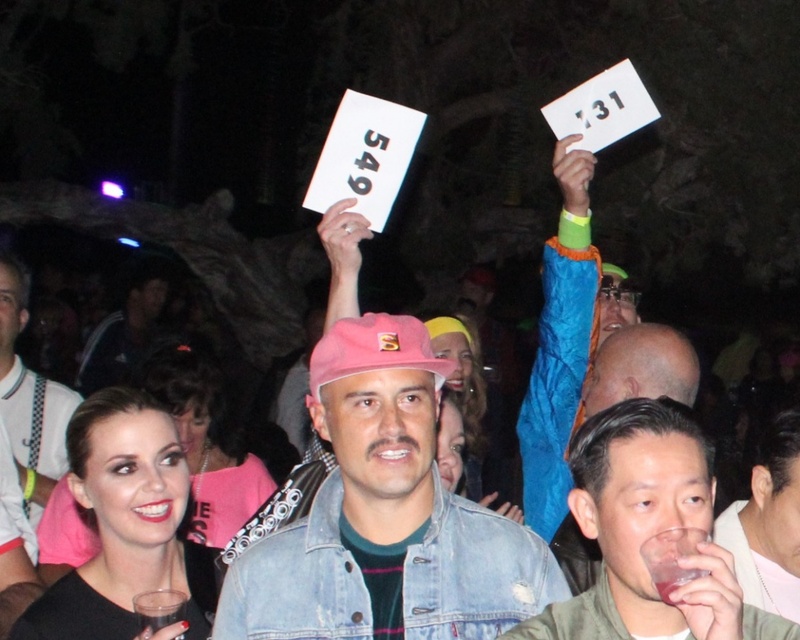 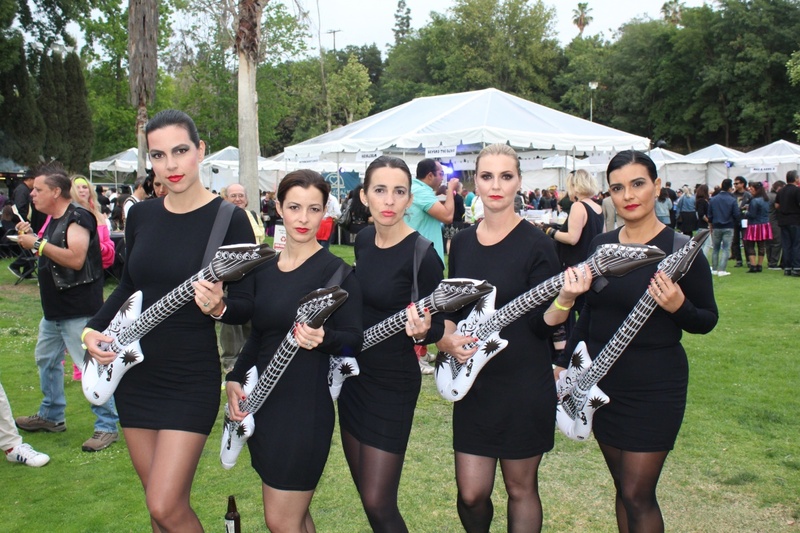 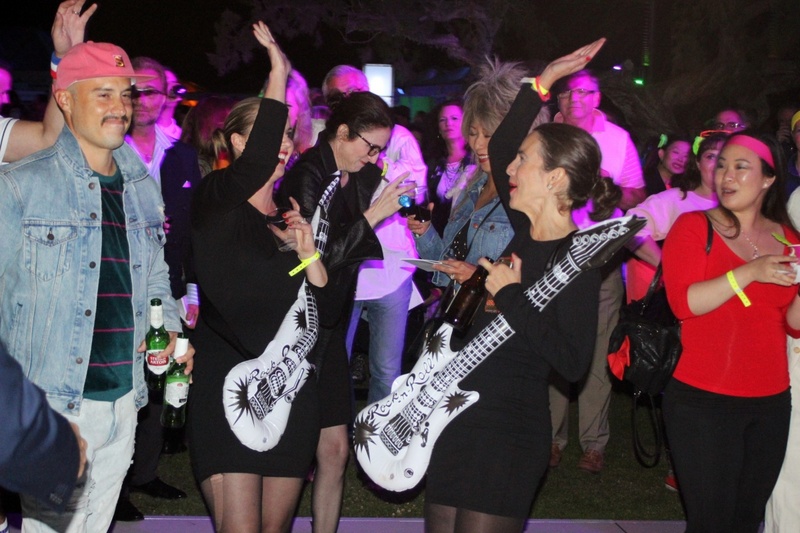 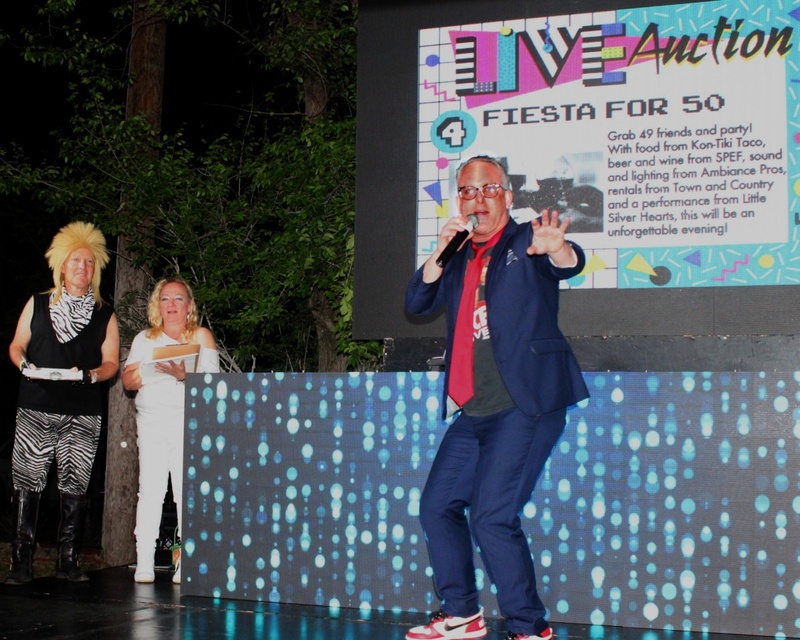 Madonna, Prince, Duran Duran lookalikes and everything ‘80s was represented during the nearly 6-hour party that featured food and beverage from area restaurants, silent and live auctions and dancing late into the night. 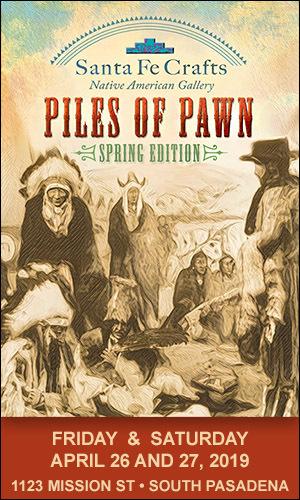 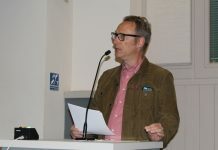 Artist Greg Adamson returned to wow the crowd with his unique painting of a mural. 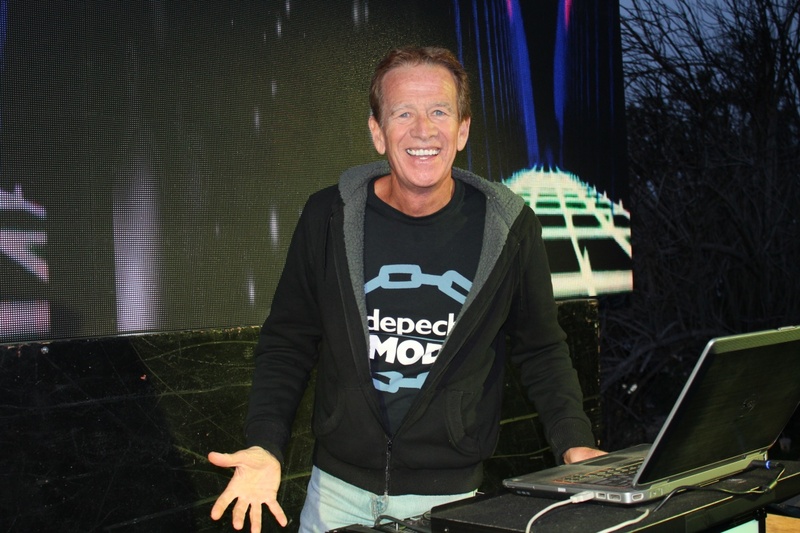 And, making the evening totally rad was KROQ legend Richard Blade who was busy spinning discs from the music of the day. Crowd favorites were sung by those on the dance floor. 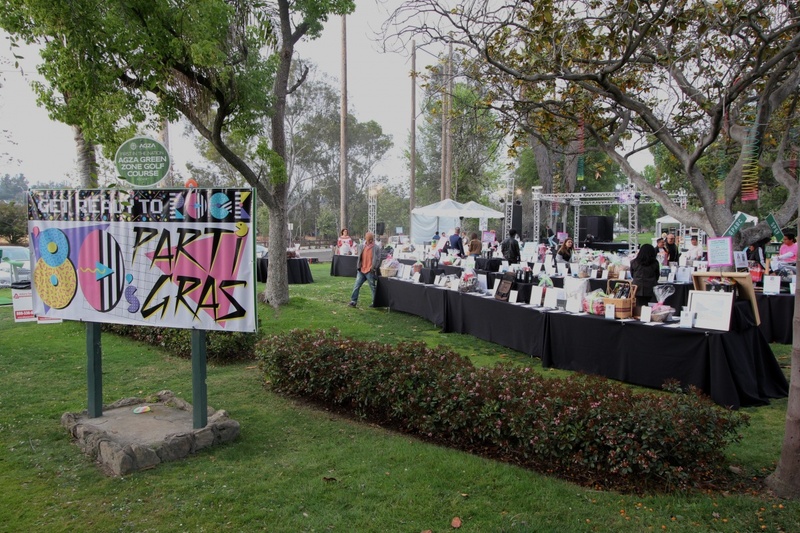 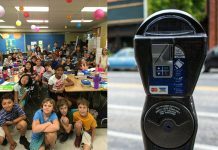 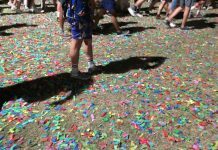 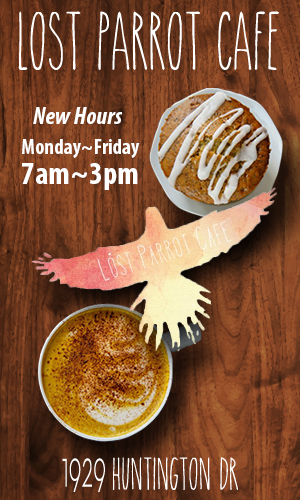 Look for comments about Parti Gras from community members in an updated article on Monday afternoon. THANK YOU SPEF, SPONSORS, AND ALL THE ATTENDEES.